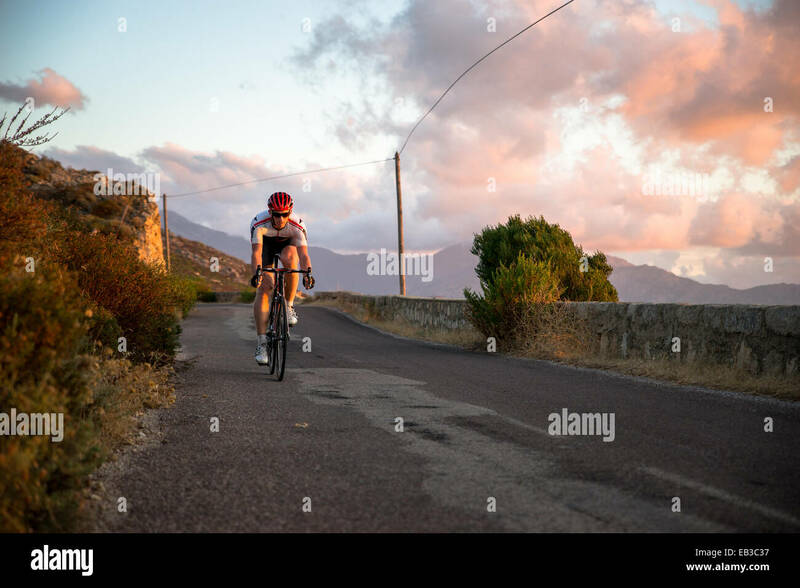 Young woman triathlon athlete cycling on country road. 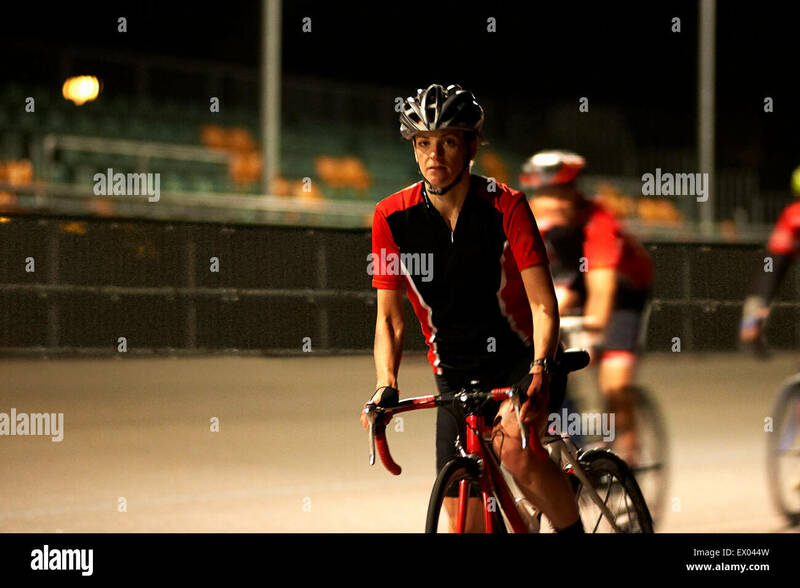 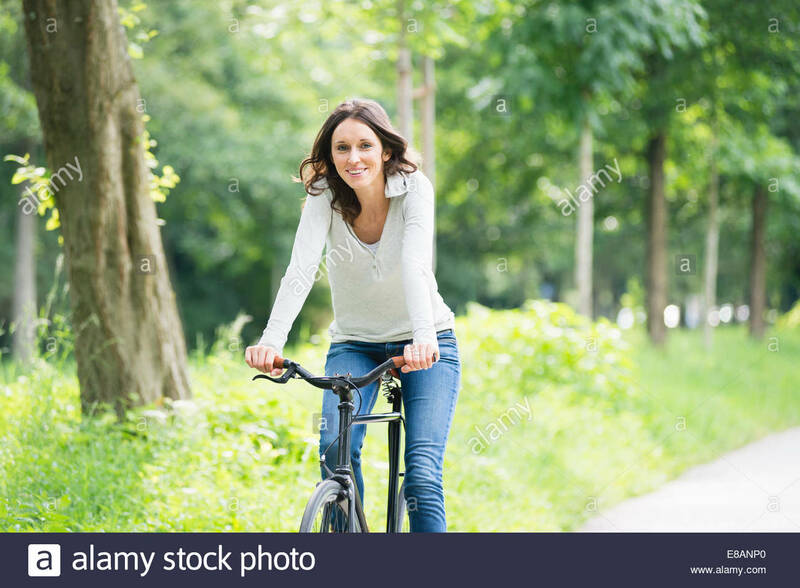 Woman riding bicycle practicing for triathlon competition. 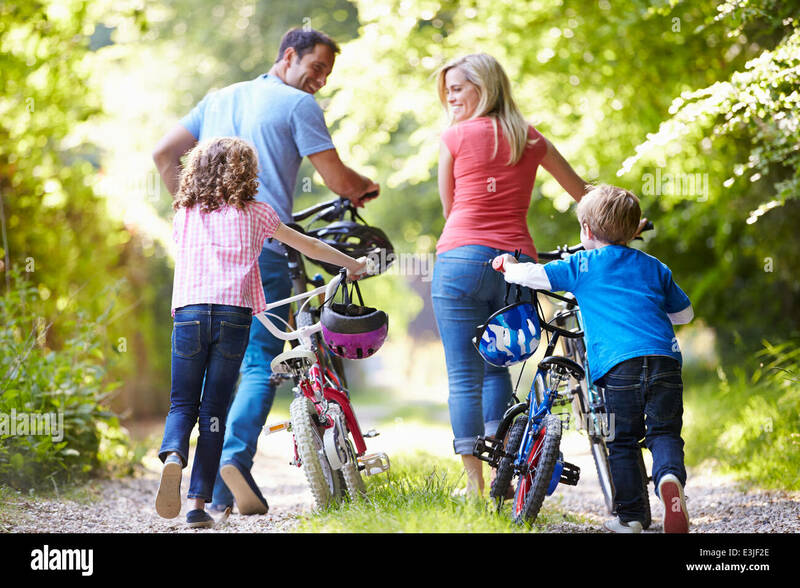 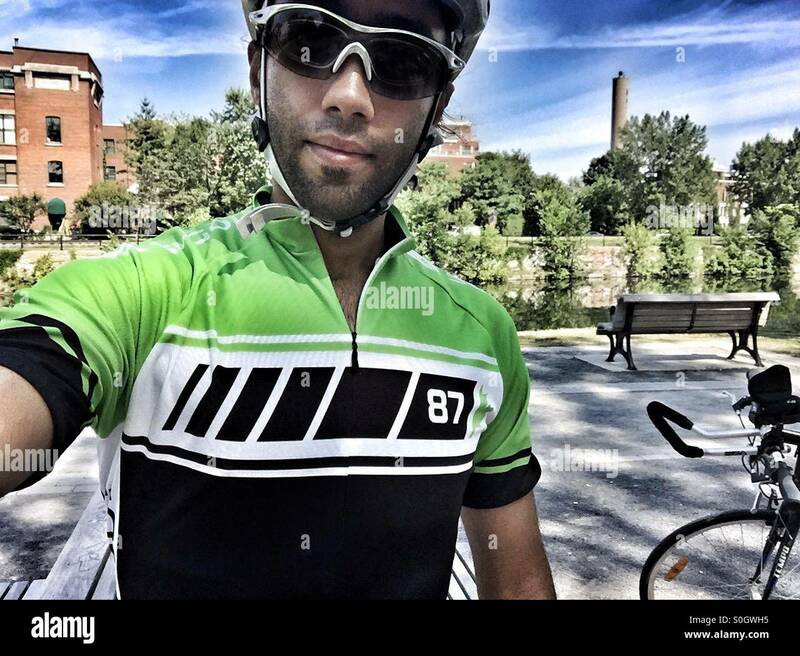 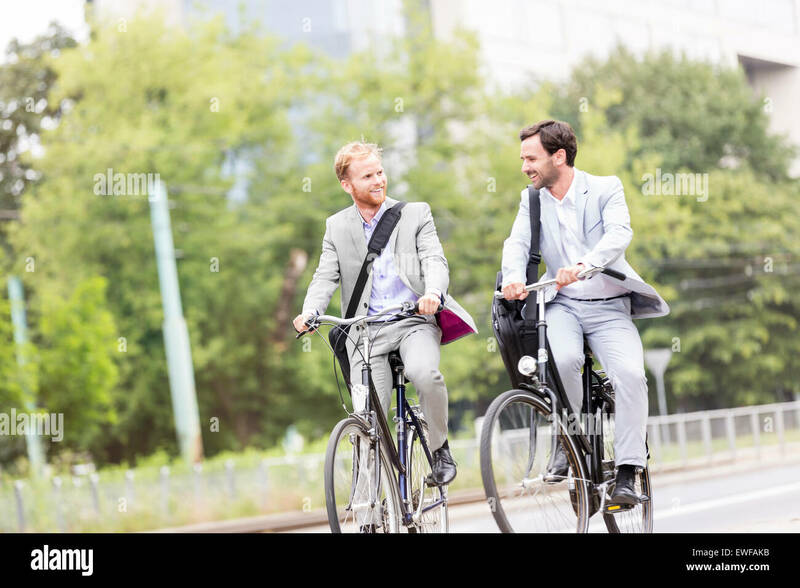 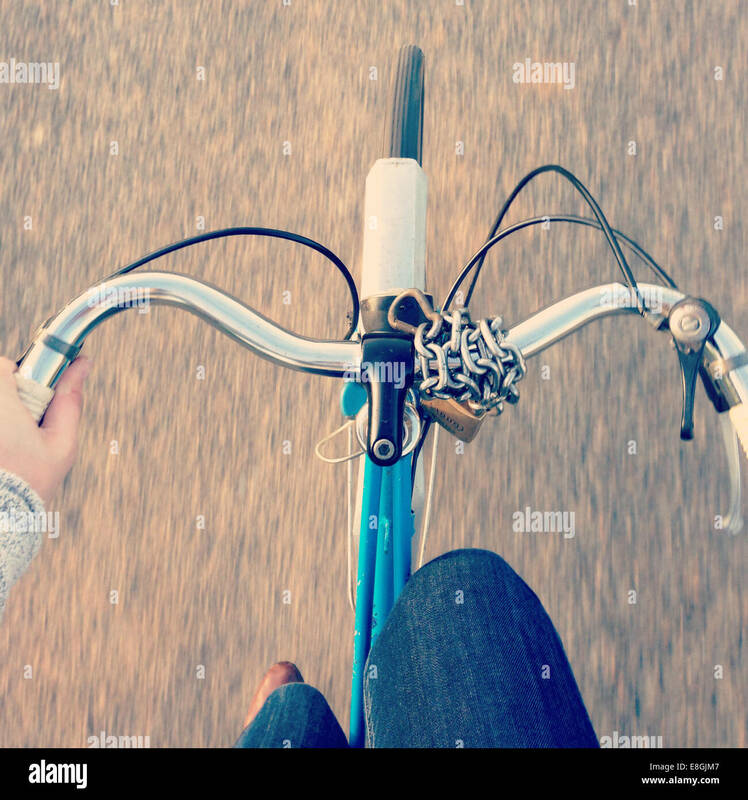 Bicycles may change, but cycling is timeless. 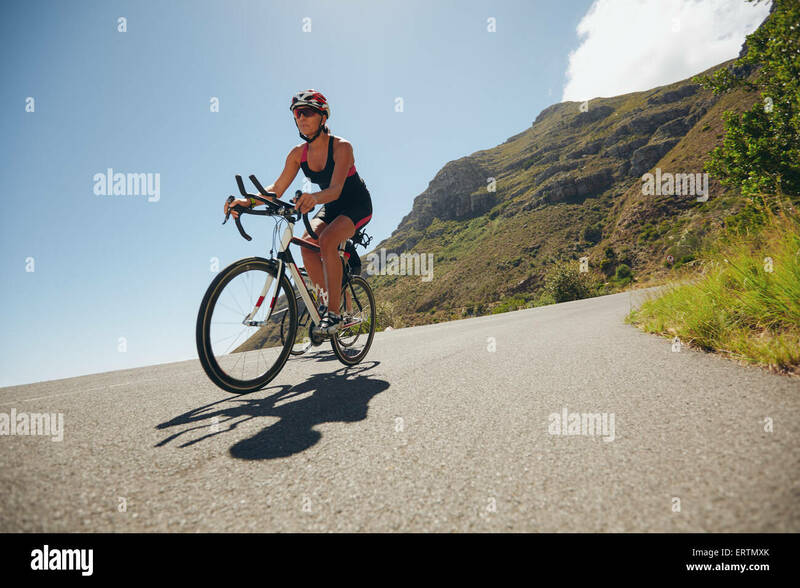 Woman competing in the cycling leg of a triathlon with competitor. 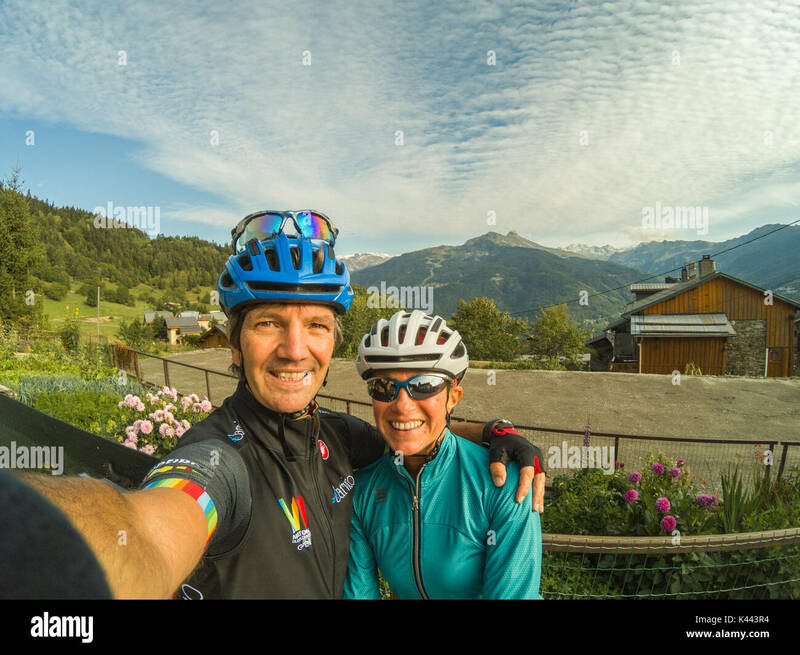 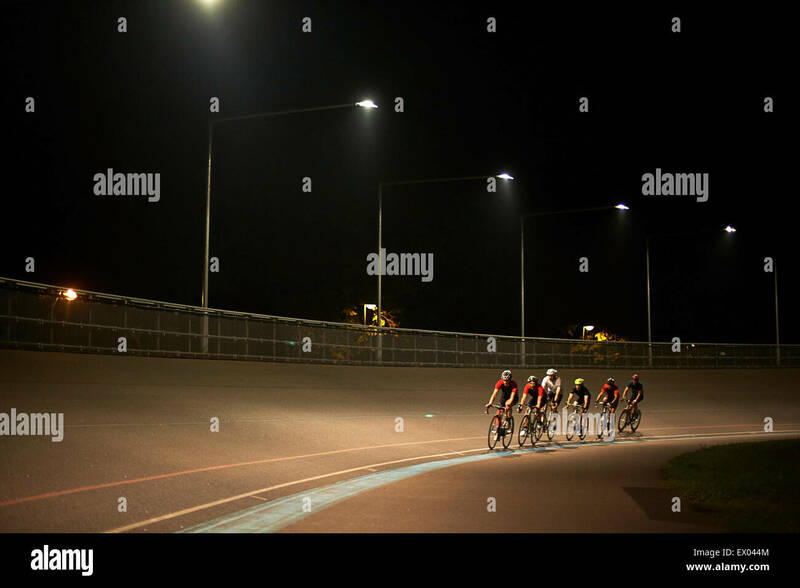 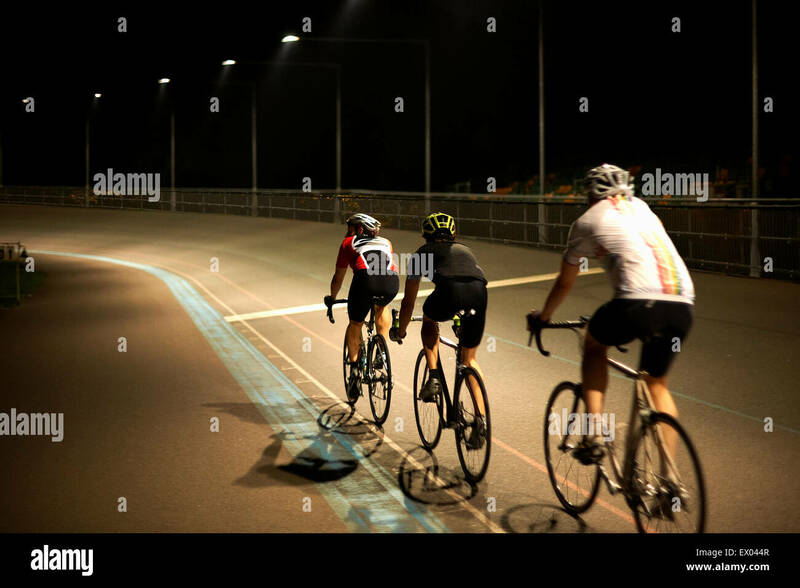 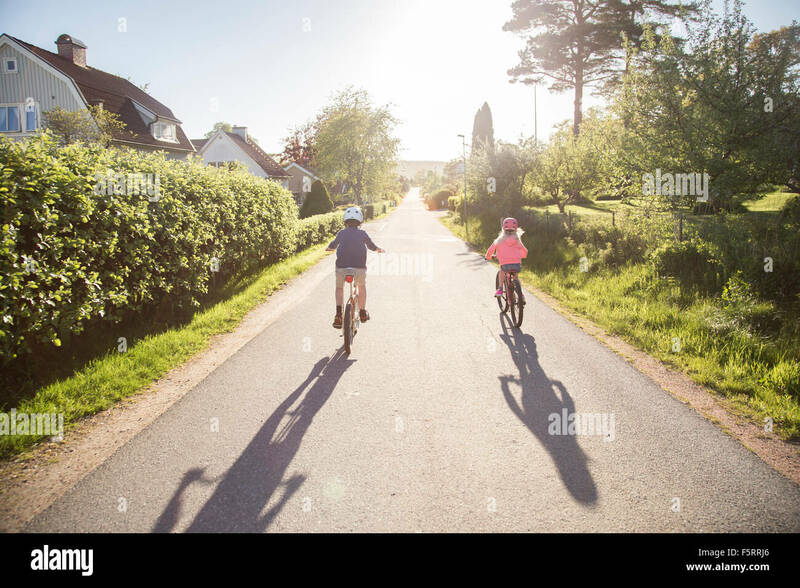 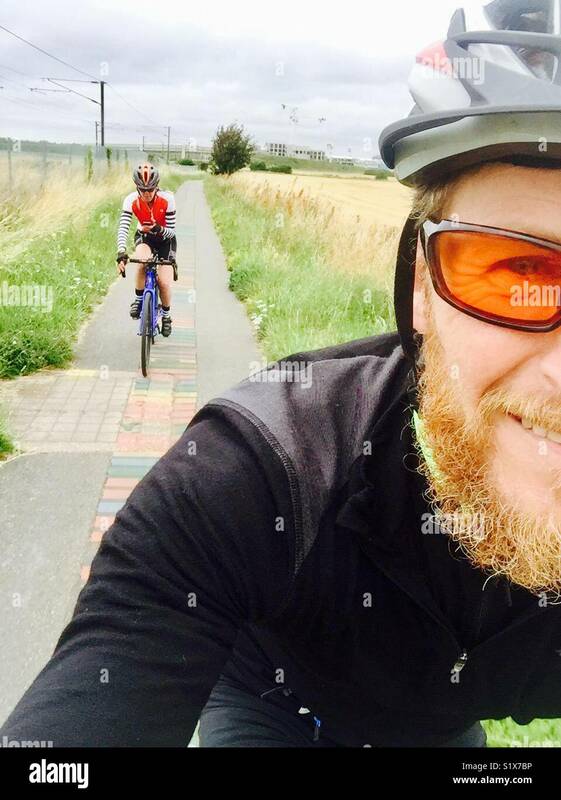 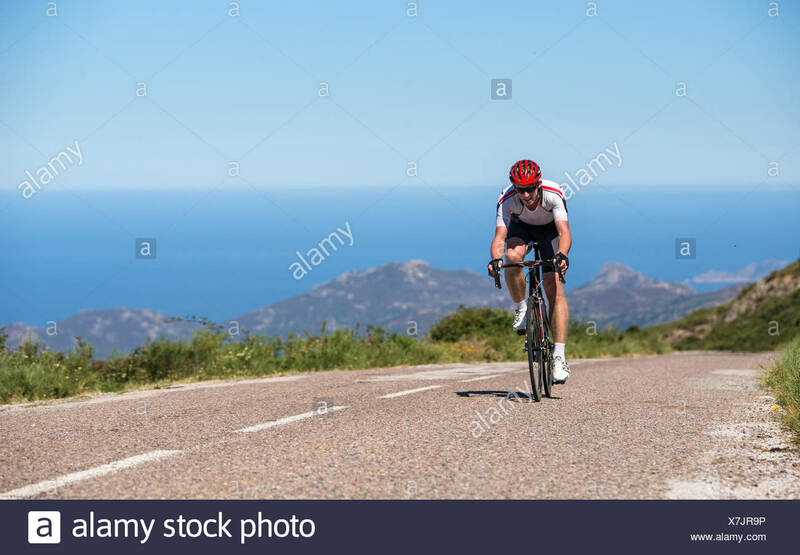 Triathletes riding bicycle on open road. 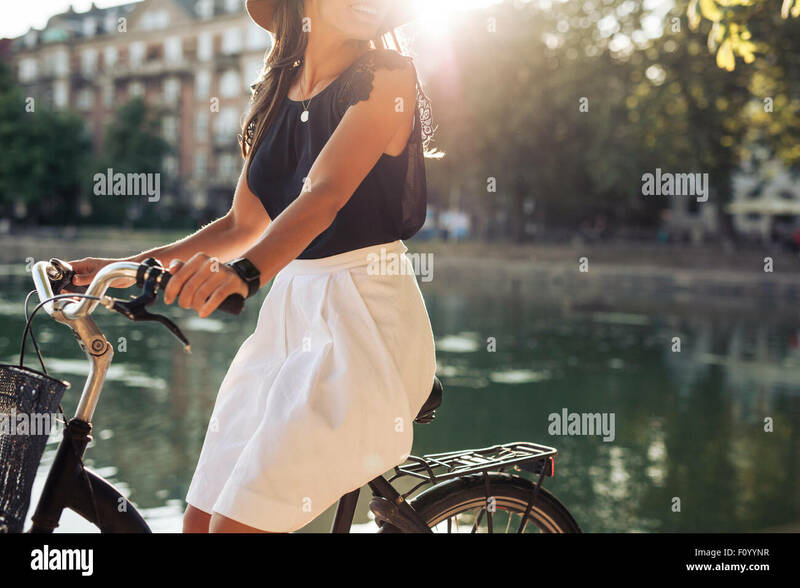 Cropped shot of young woman cycling by a pond. 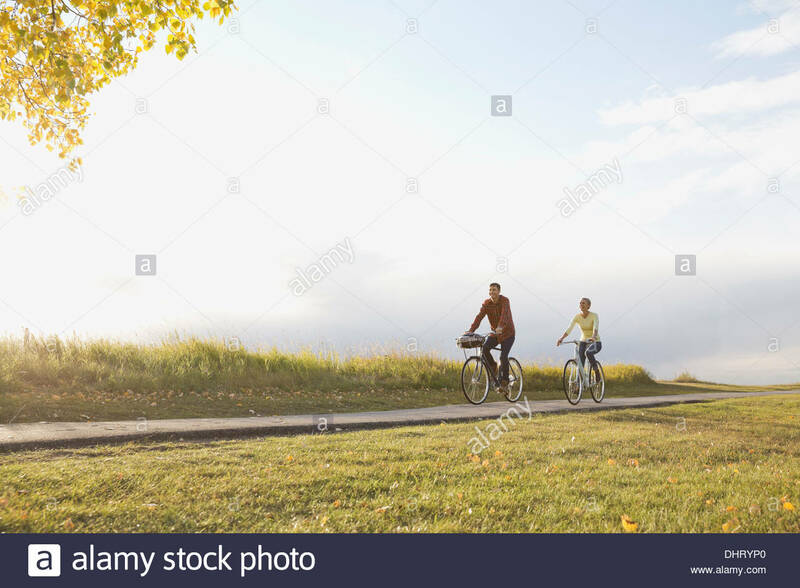 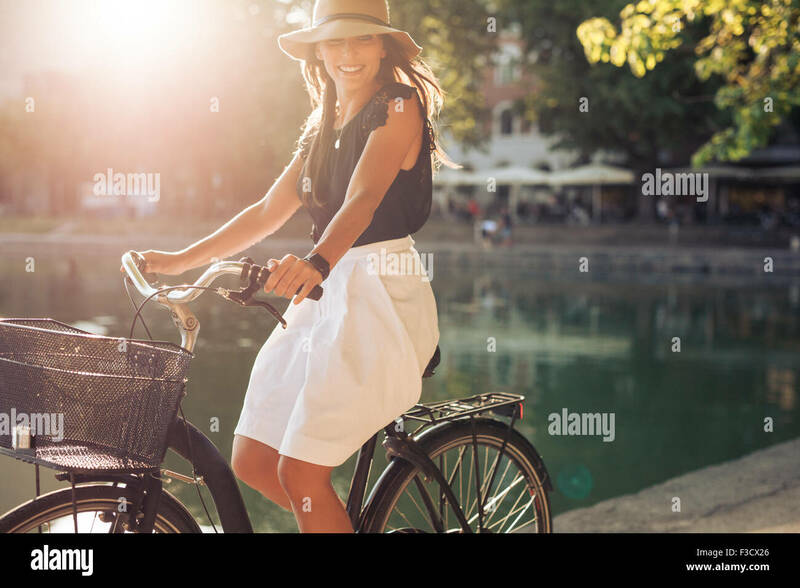 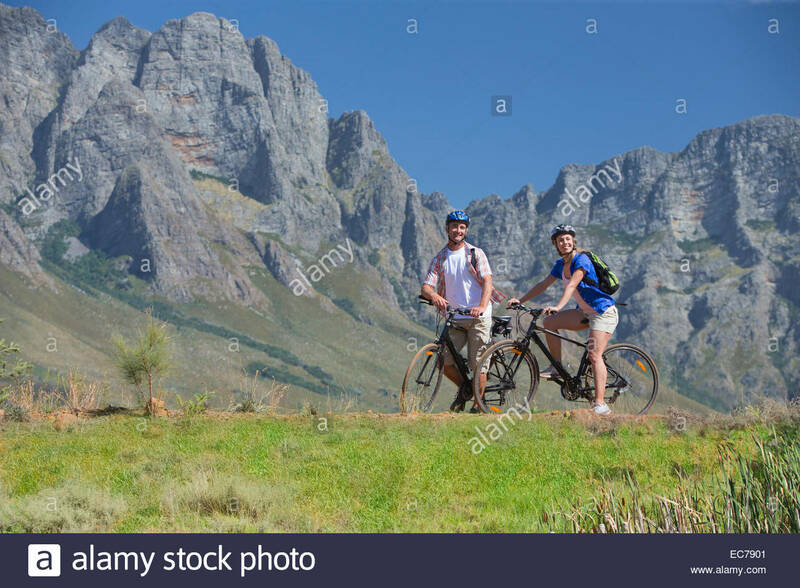 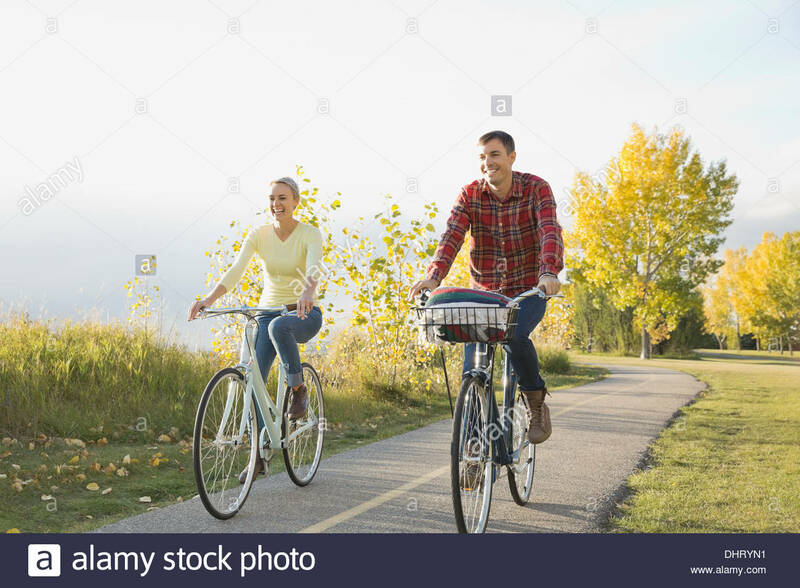 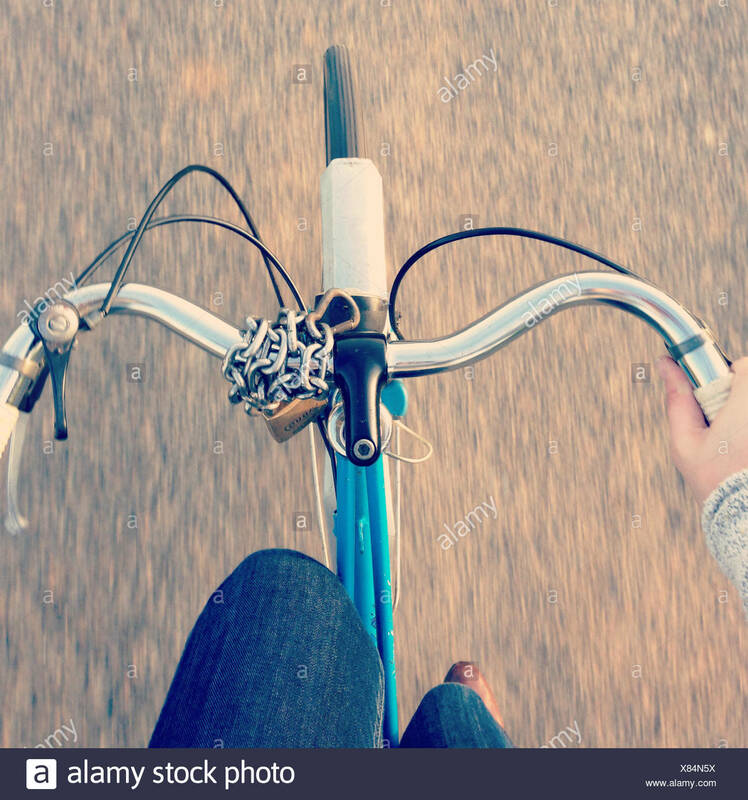 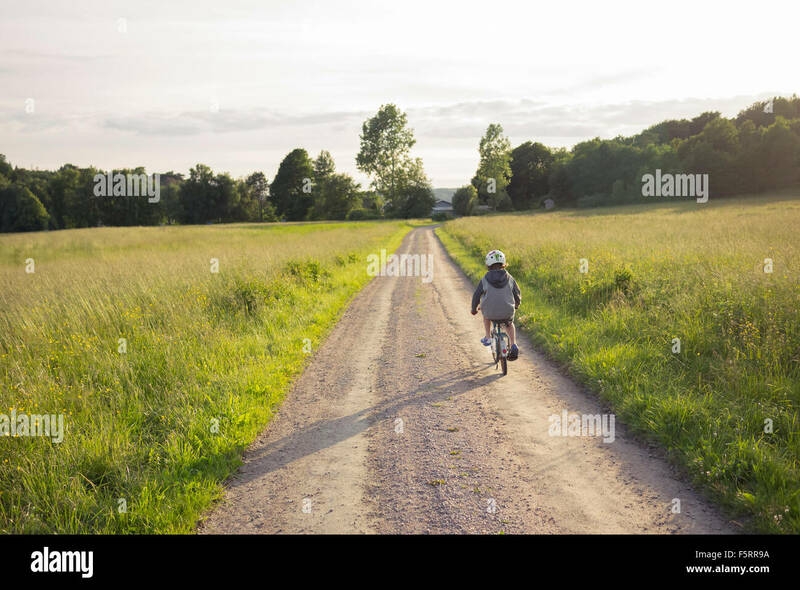 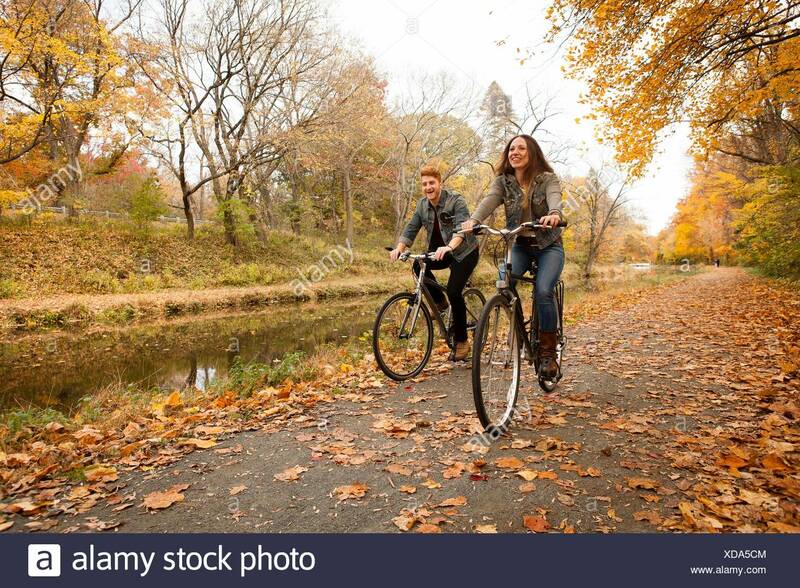 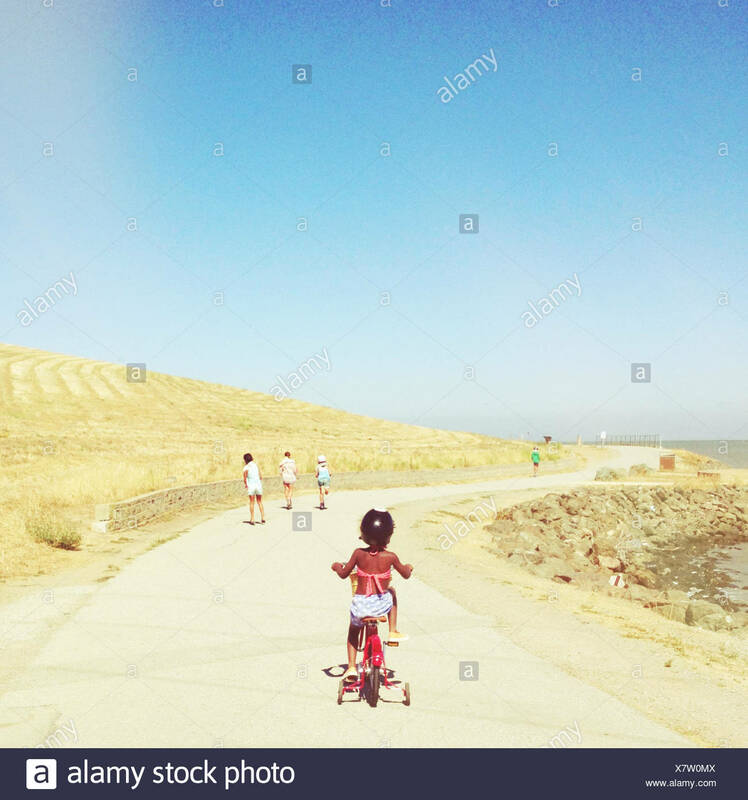 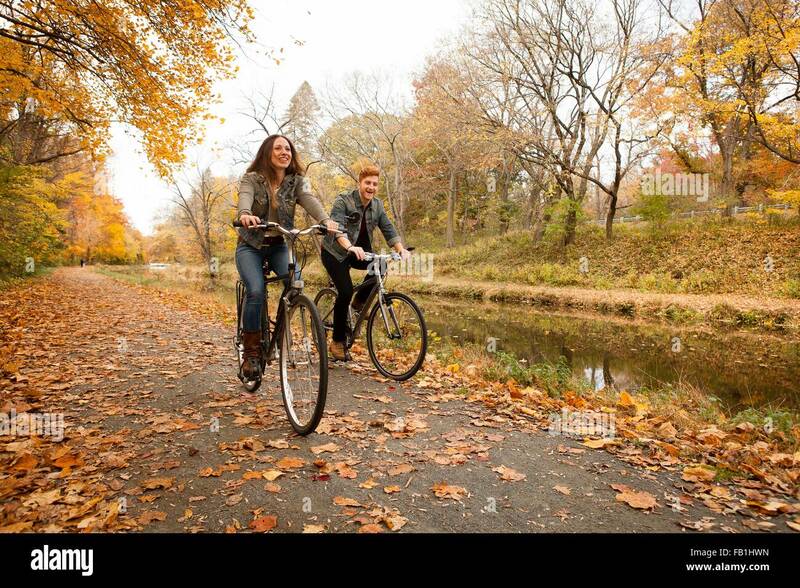 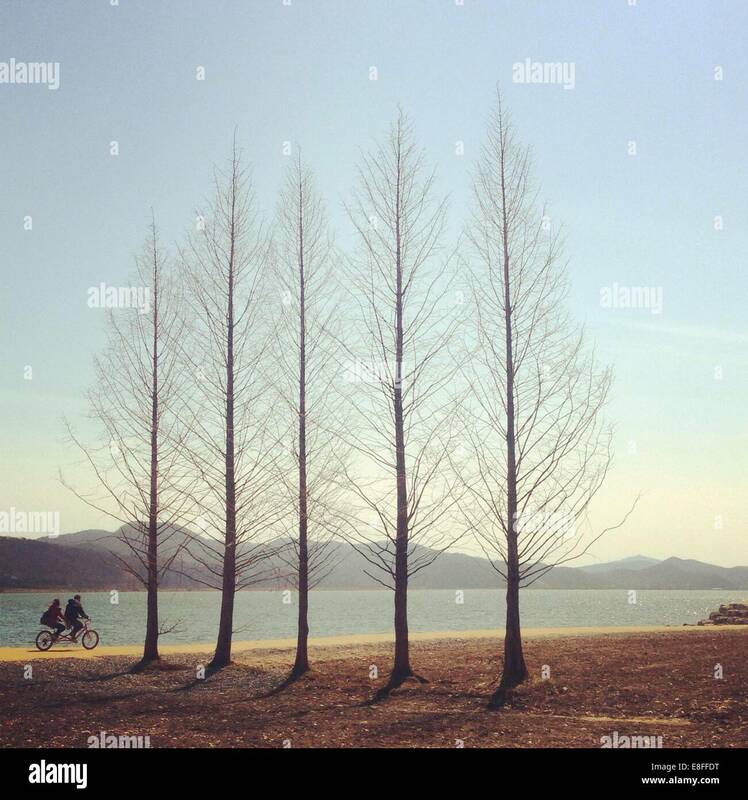 Woman on a summer day riding her bicycle. 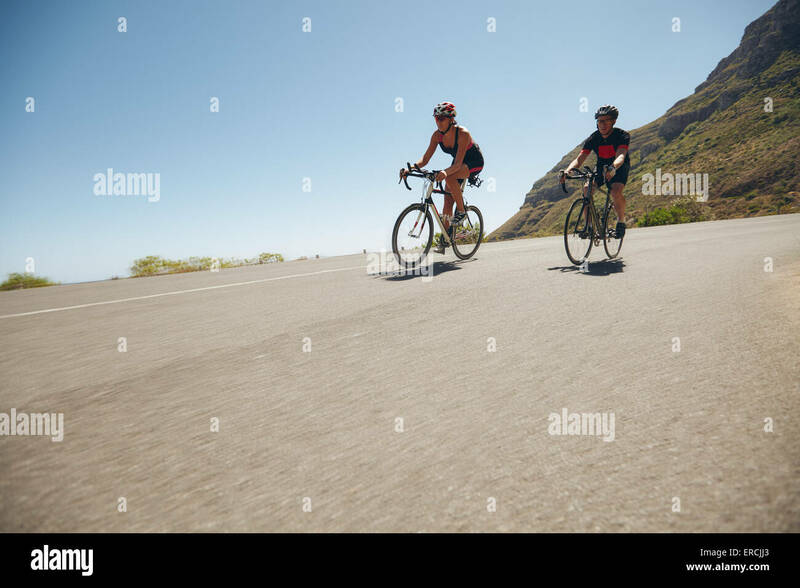 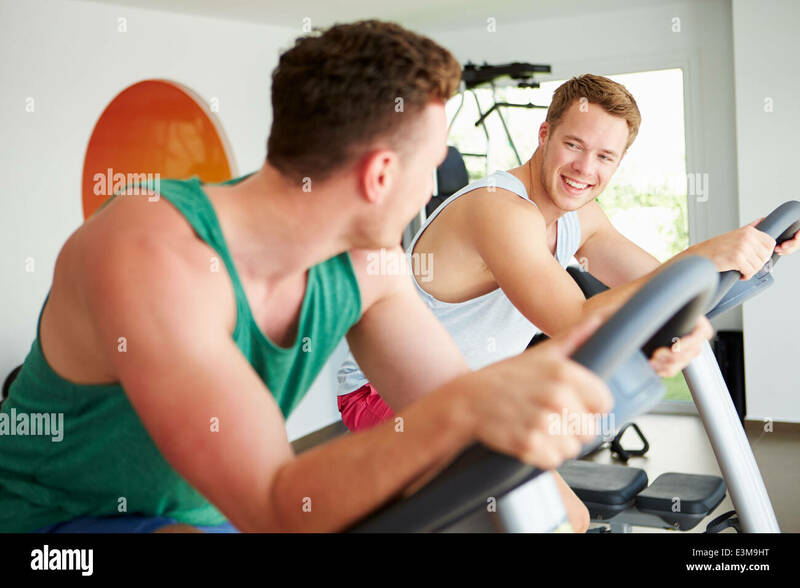 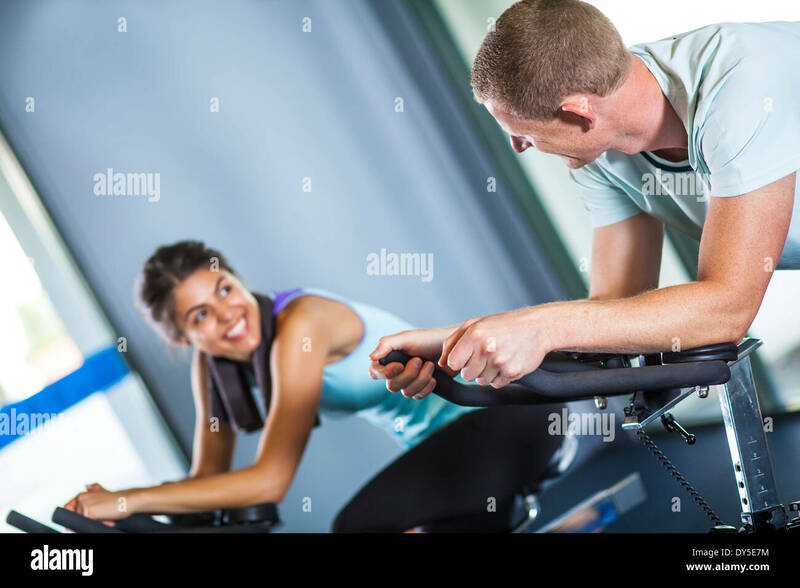 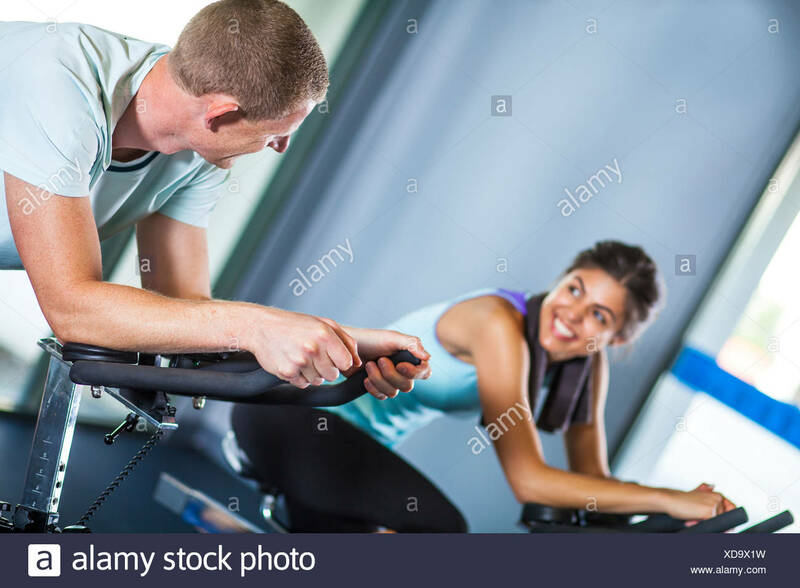 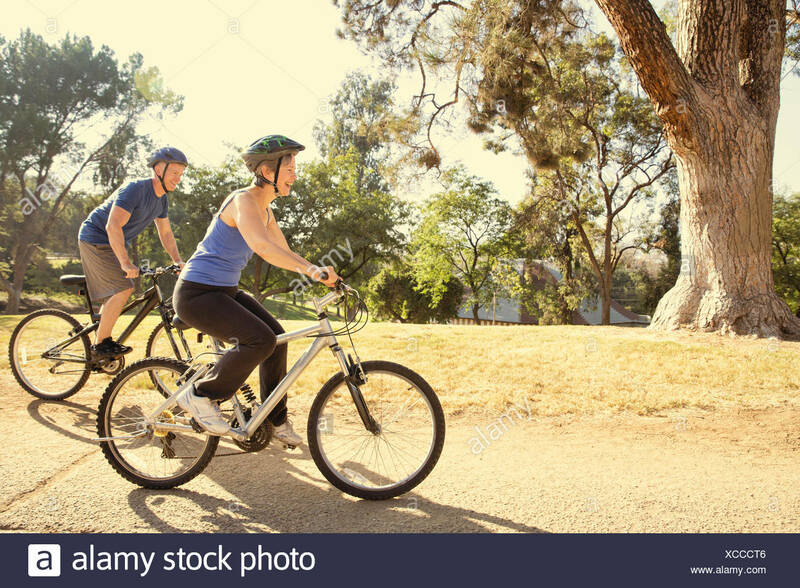 Woman competing in the cycling leg of a triathlon with male competitor. 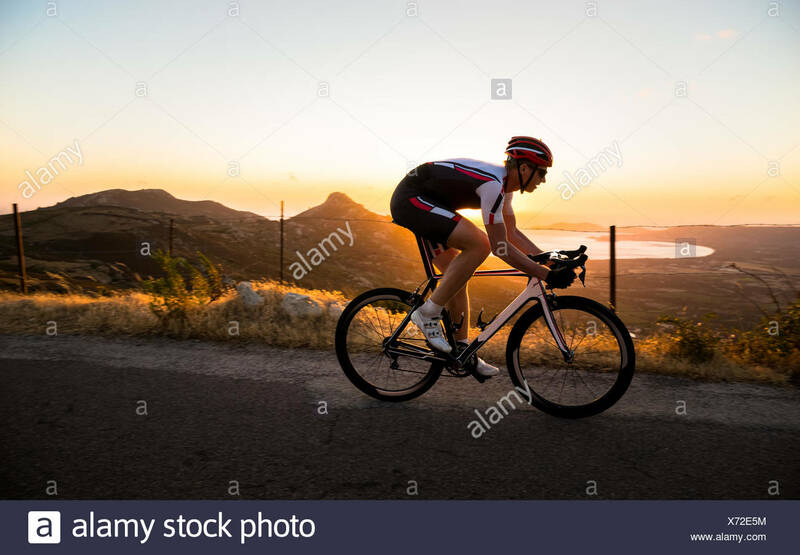 Triathletes riding bicycle on open road. 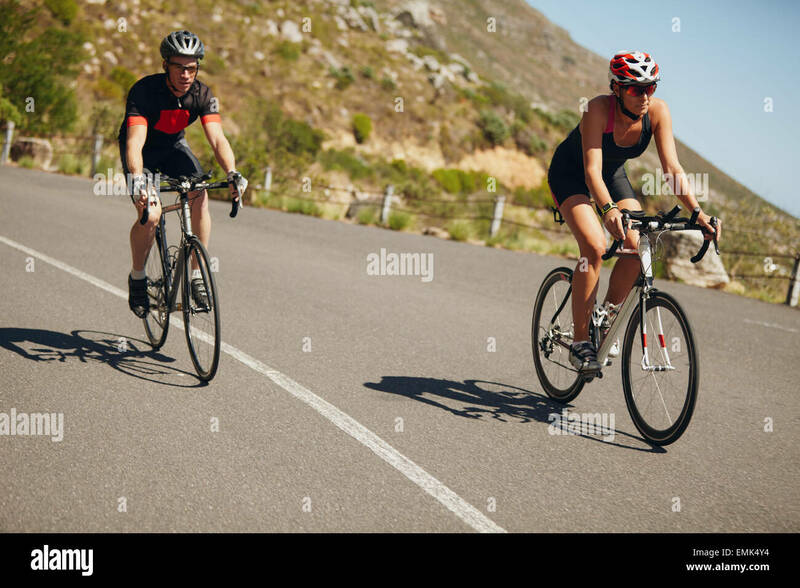 Athletes competing in the cycling leg of triathlon. 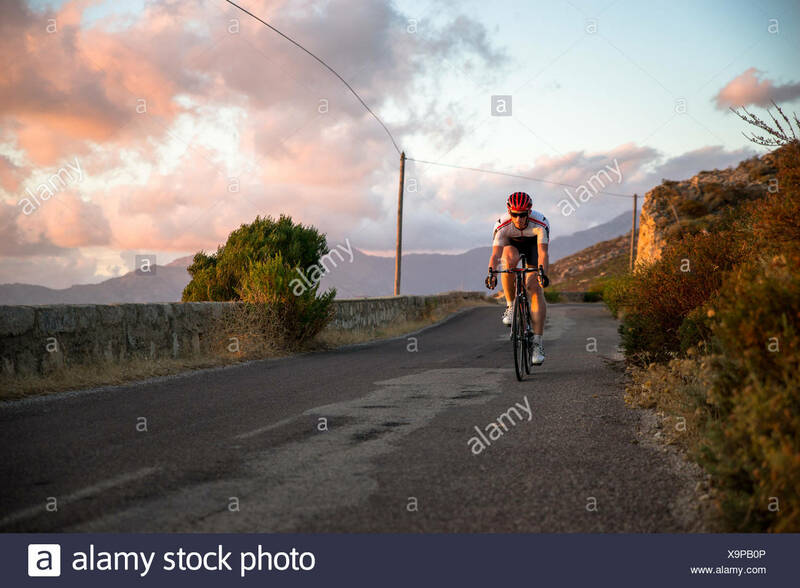 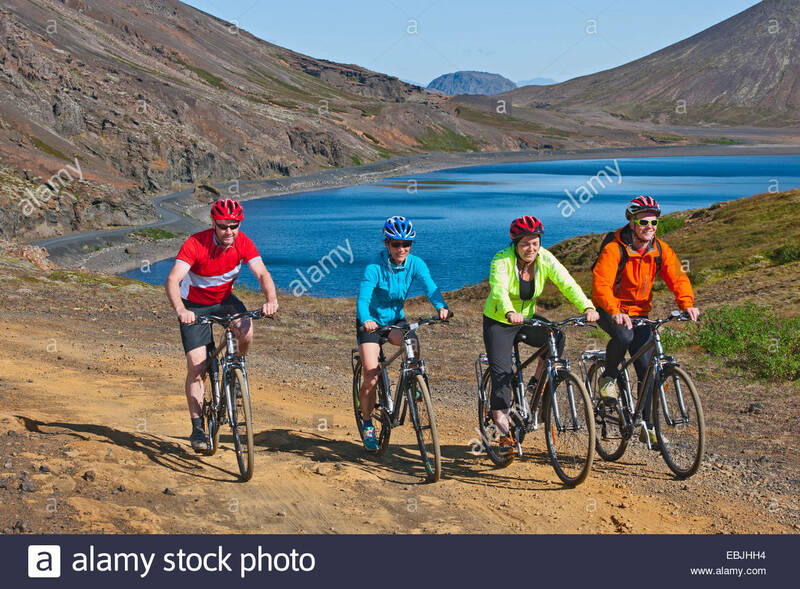 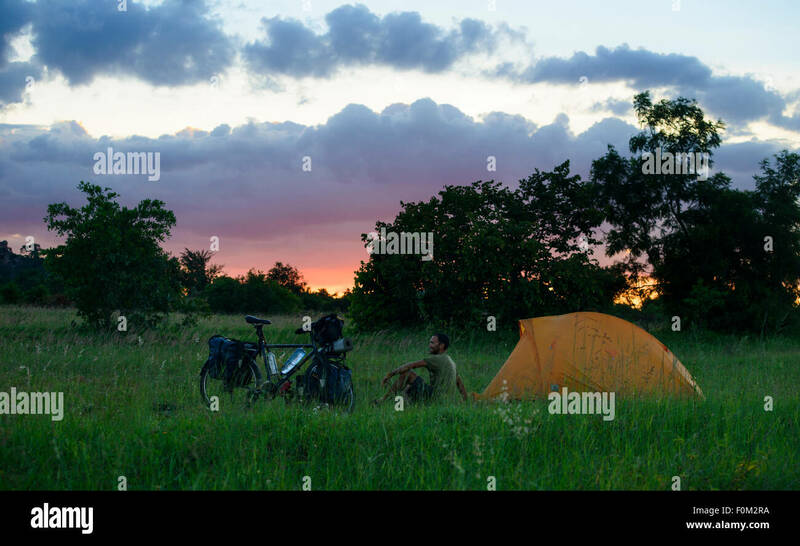 Triathletes cycling on open country roads. 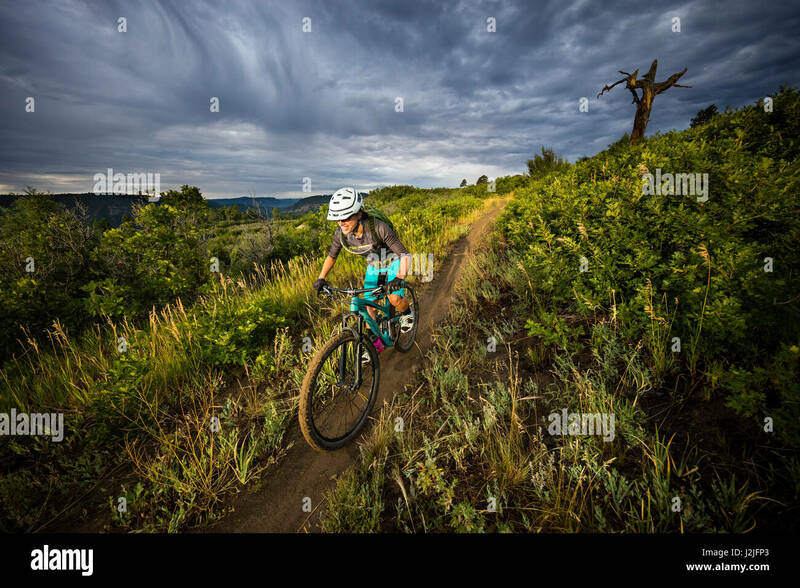 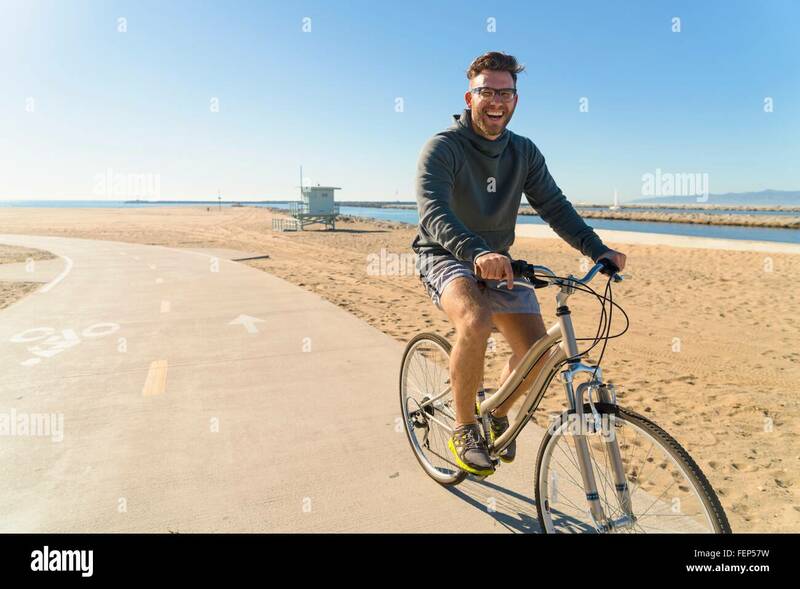 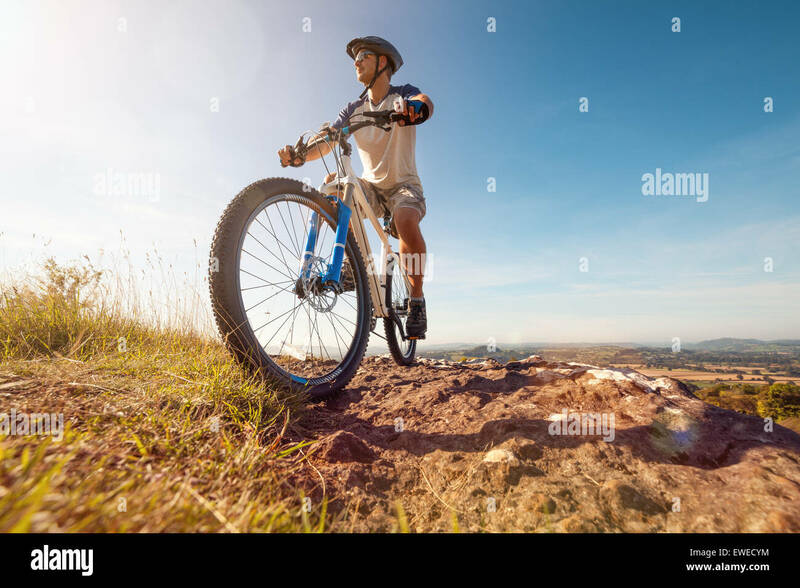 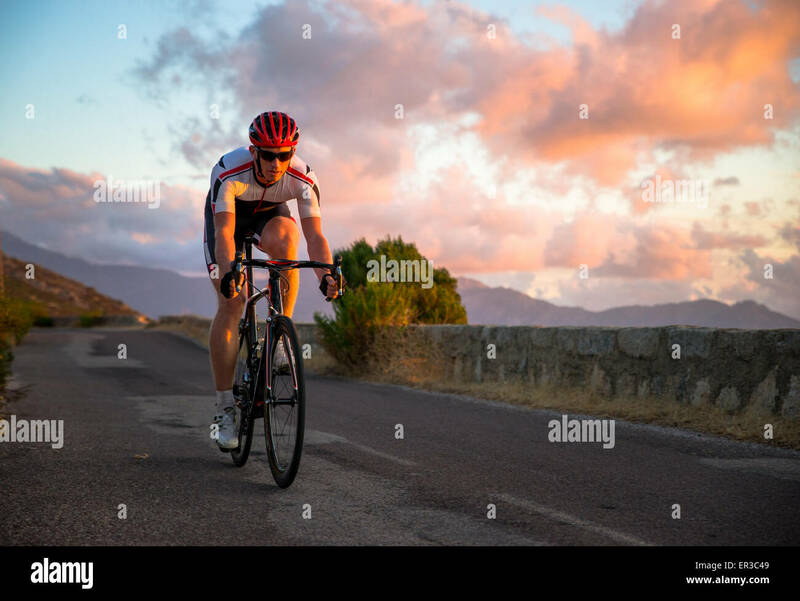 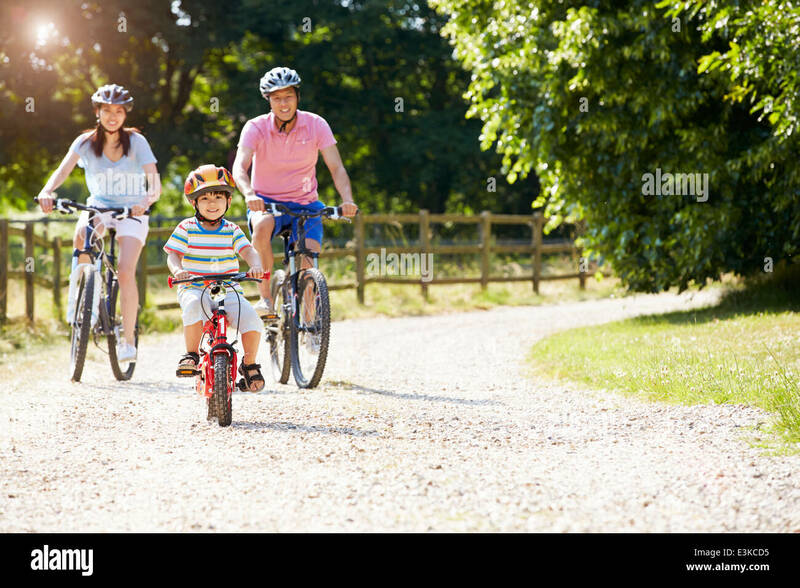 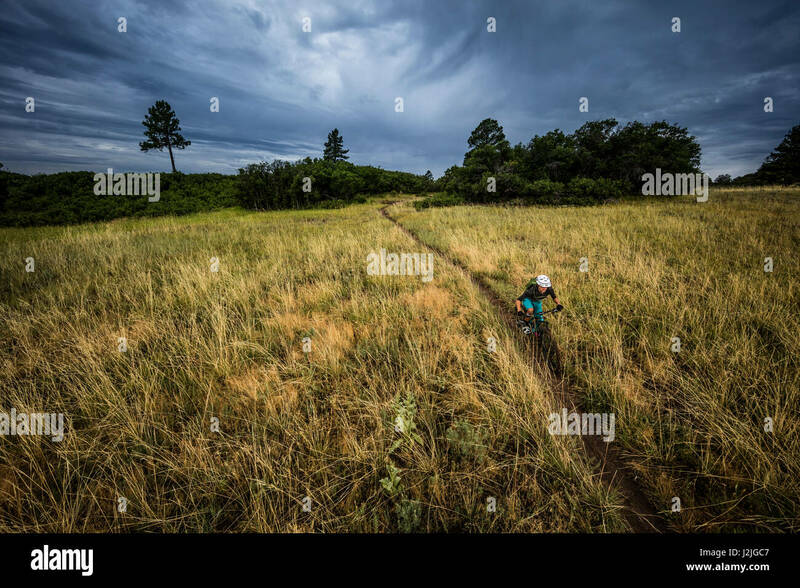 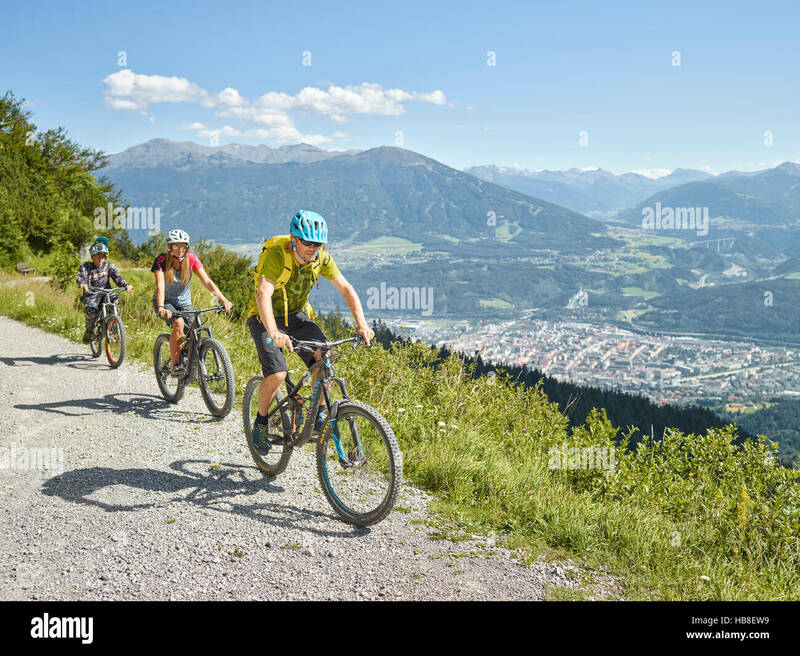 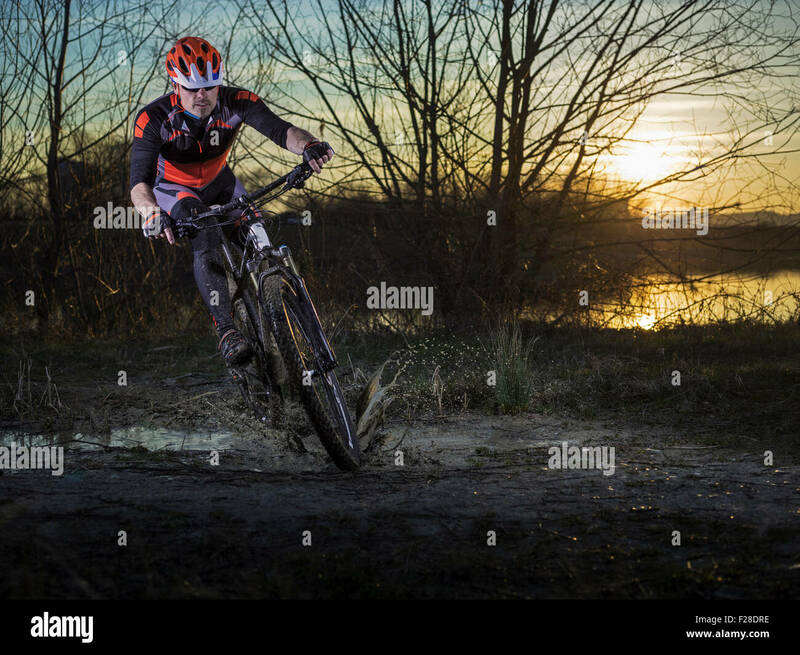 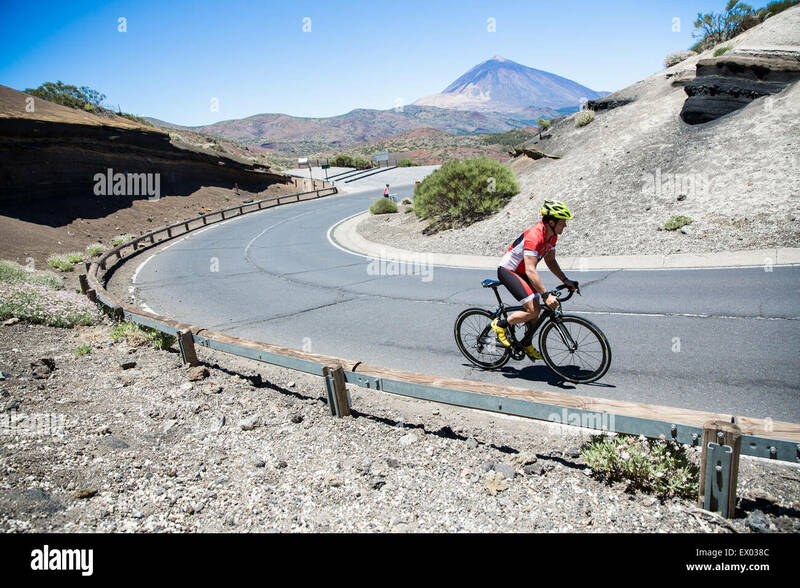 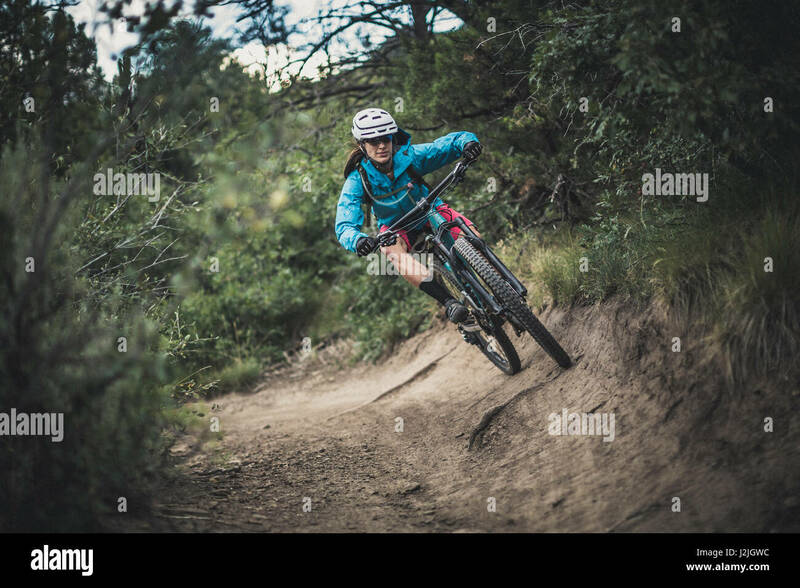 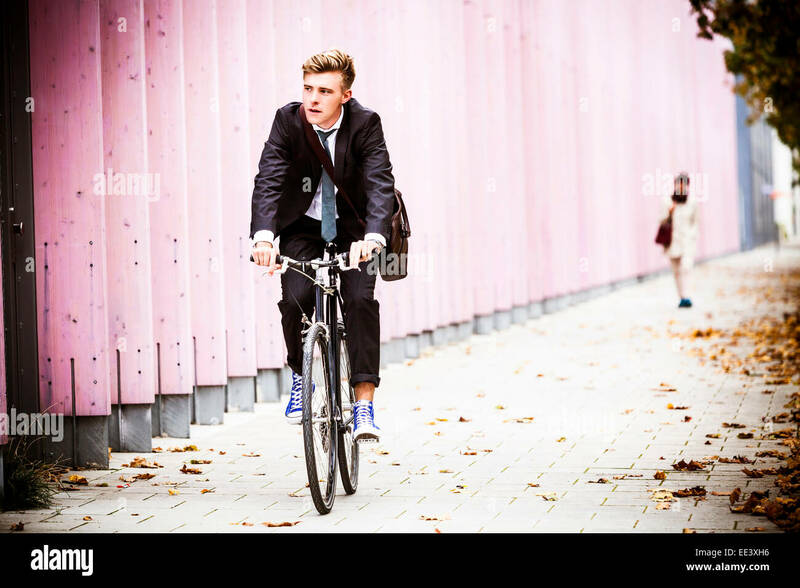 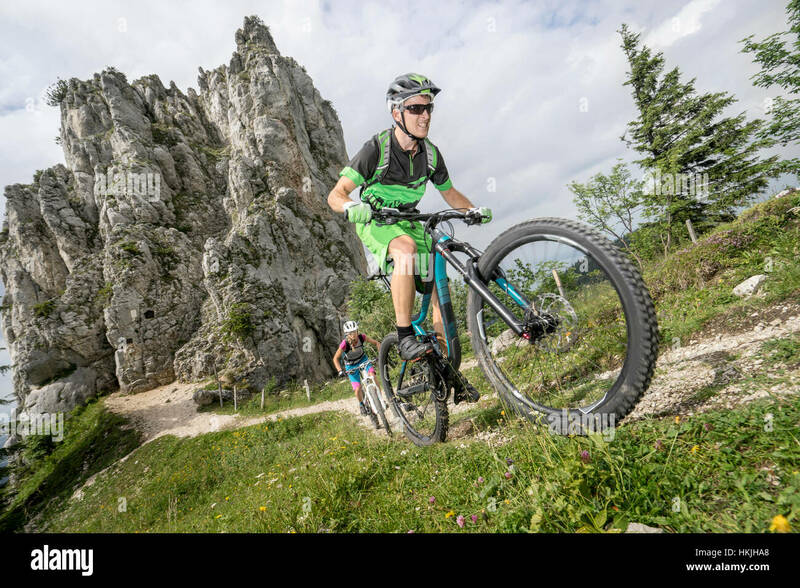 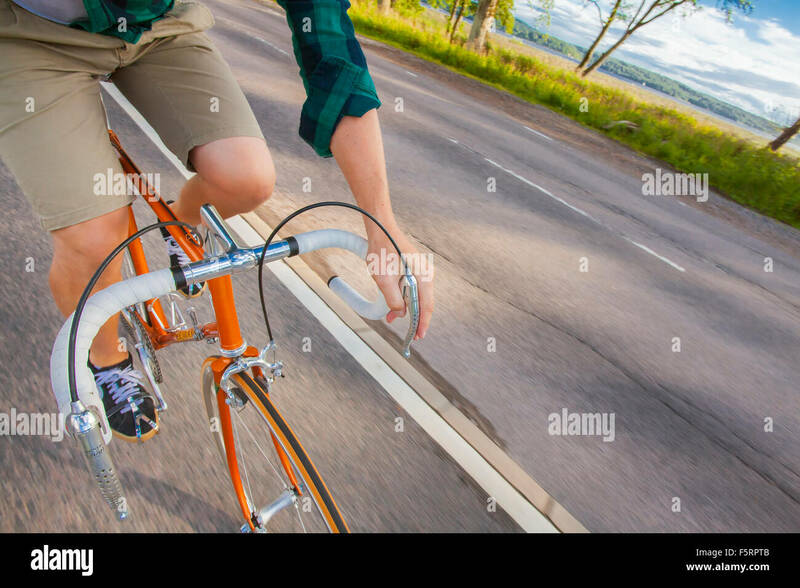 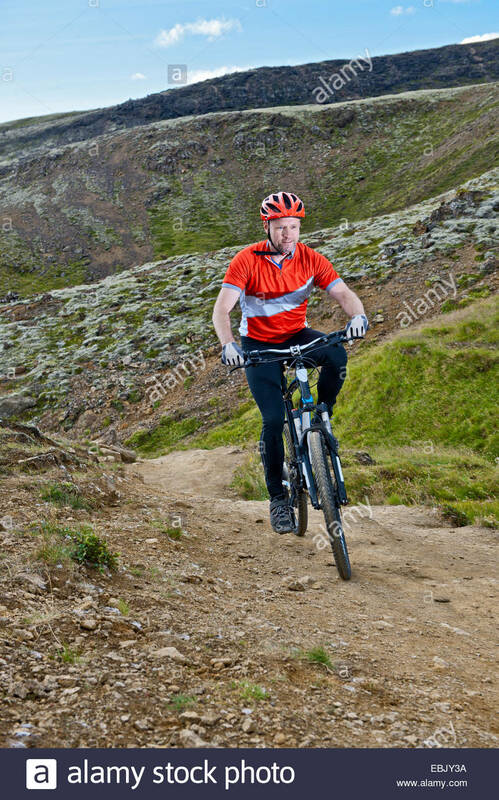 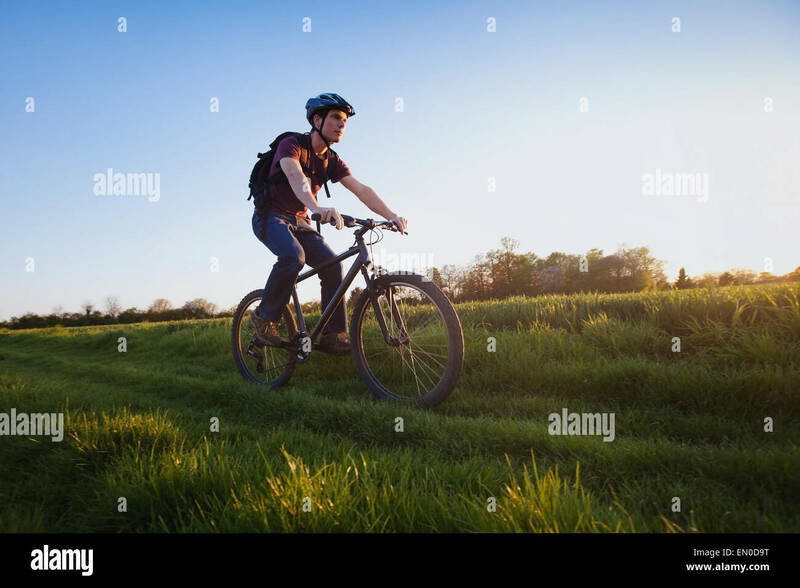 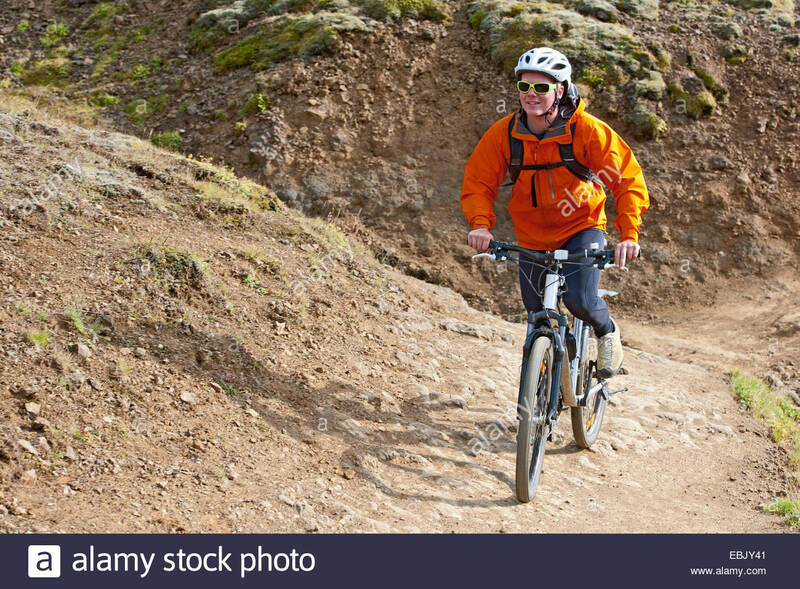 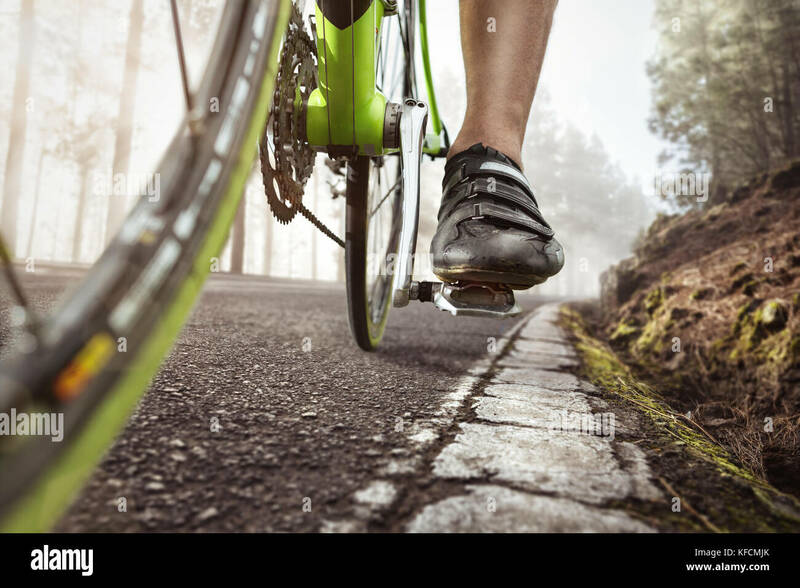 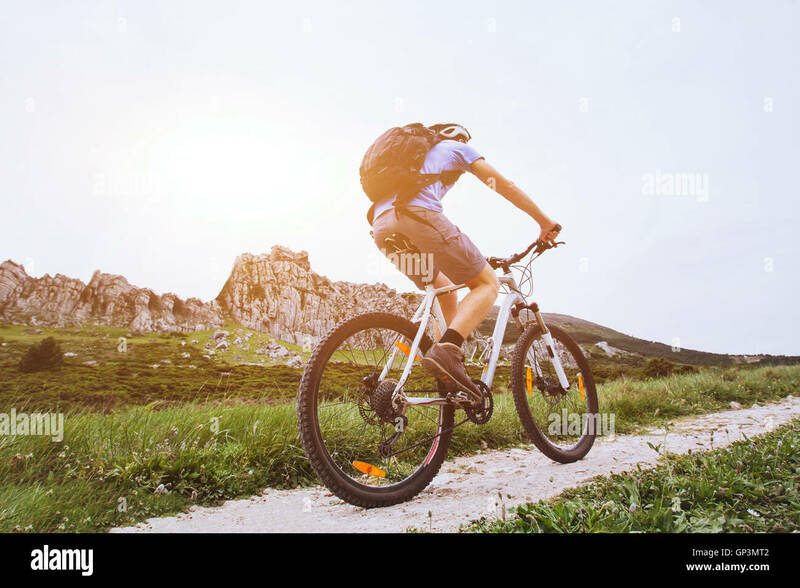 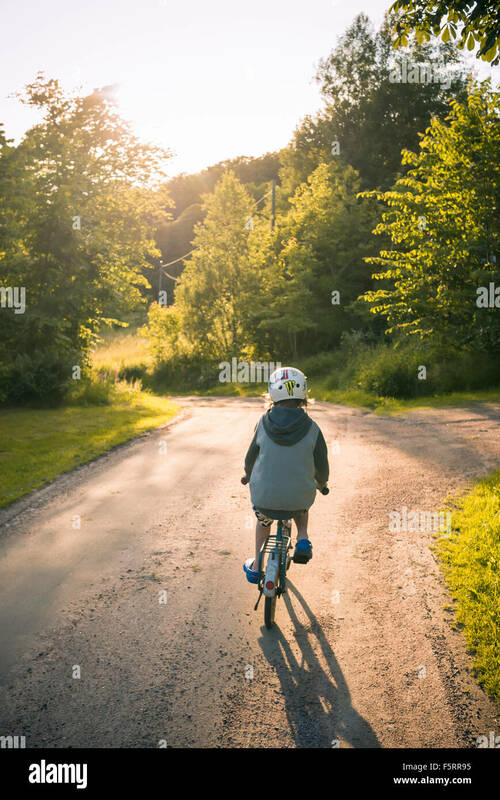 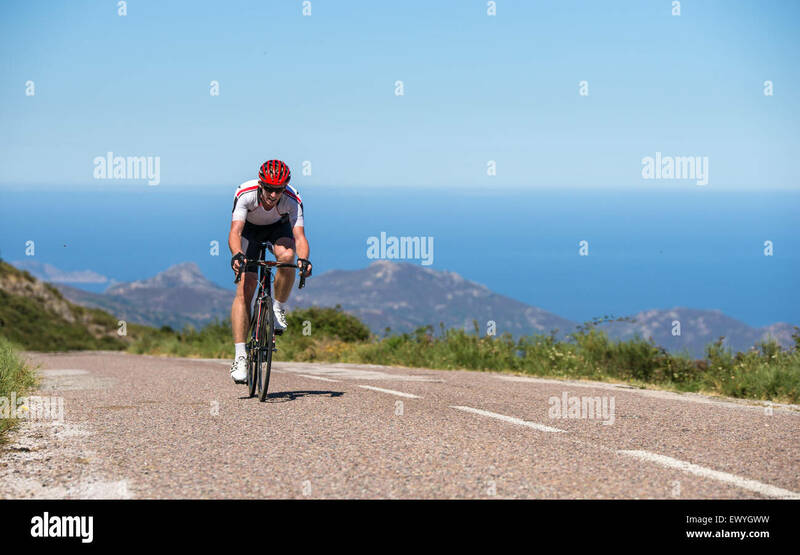 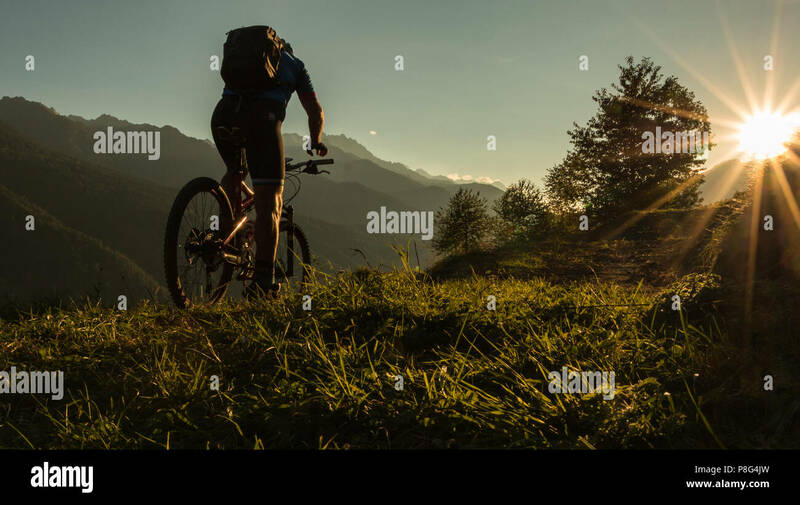 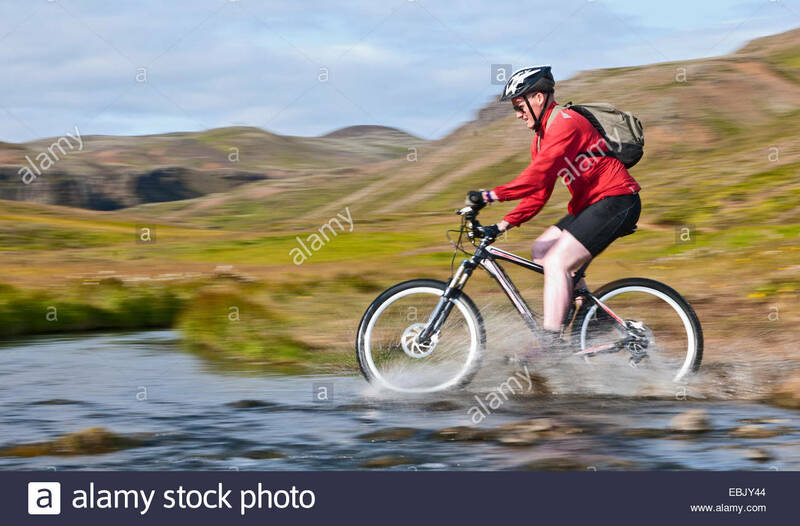 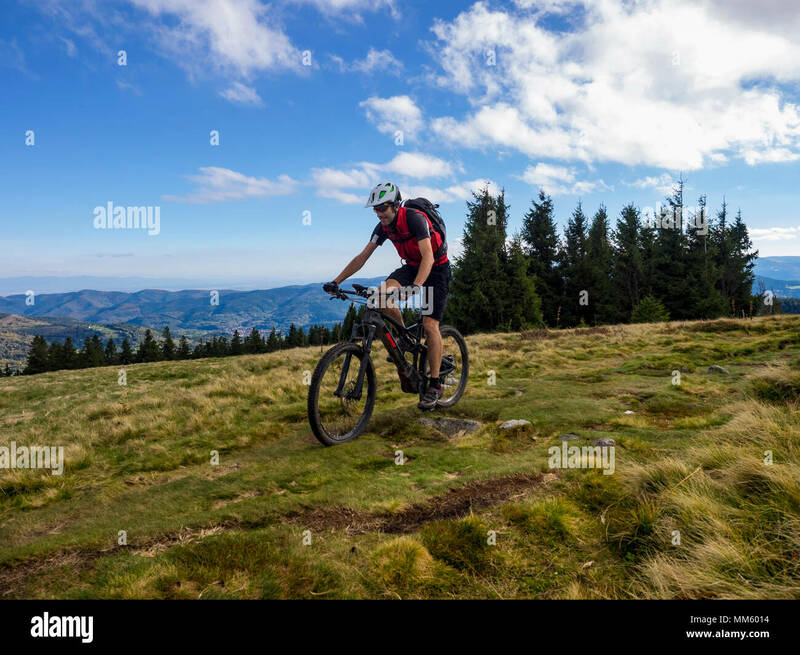 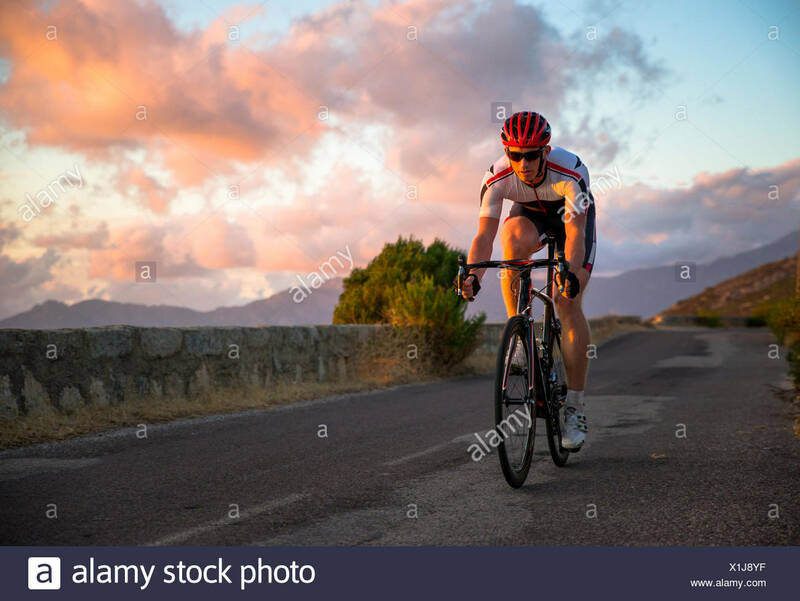 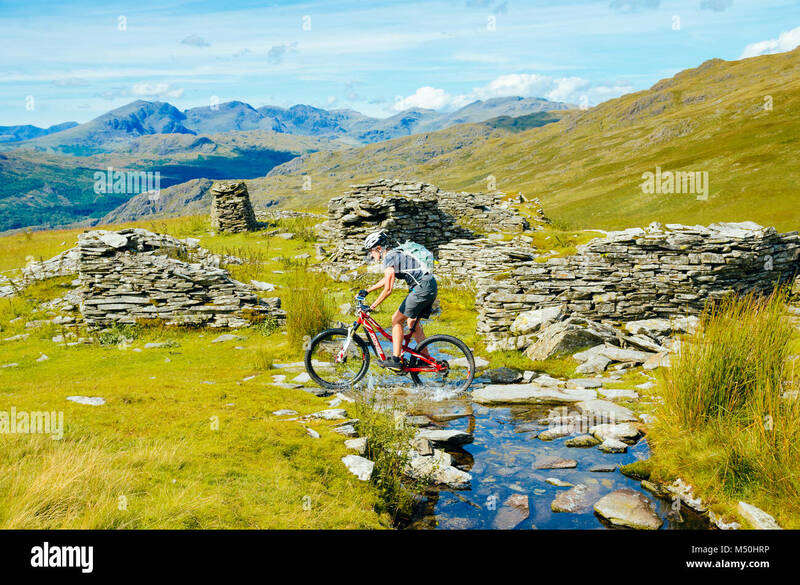 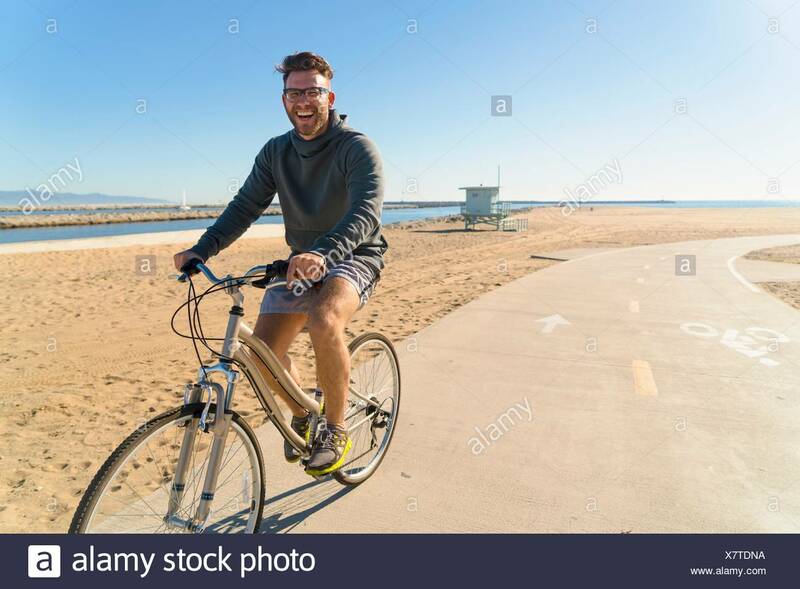 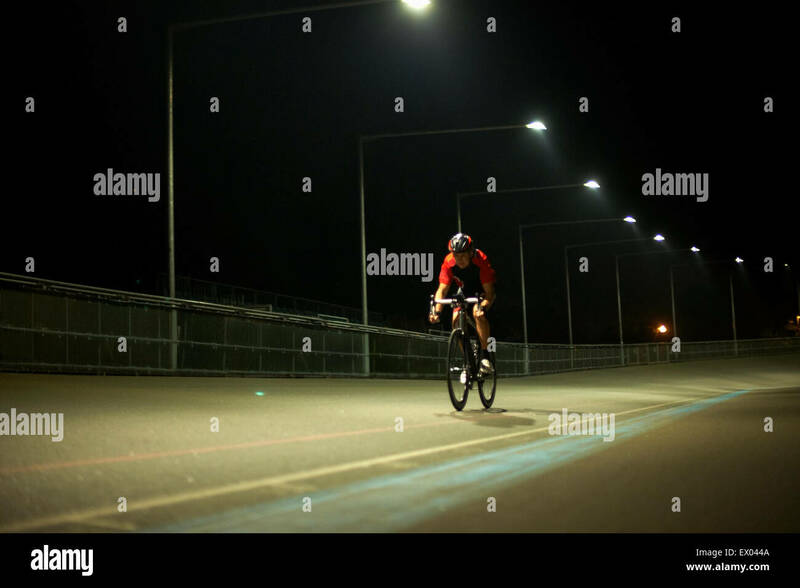 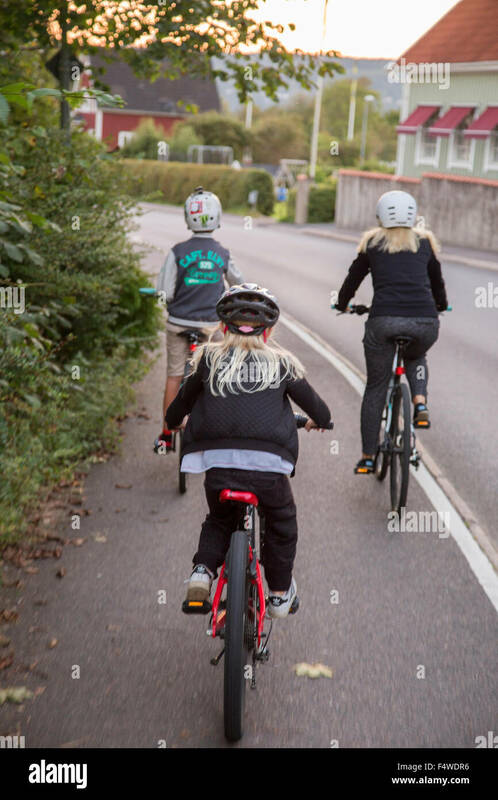 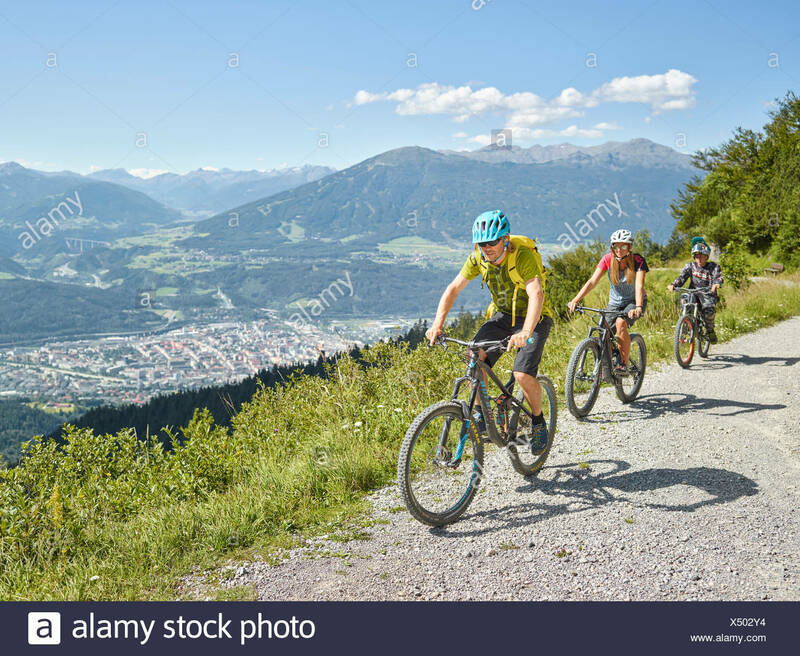 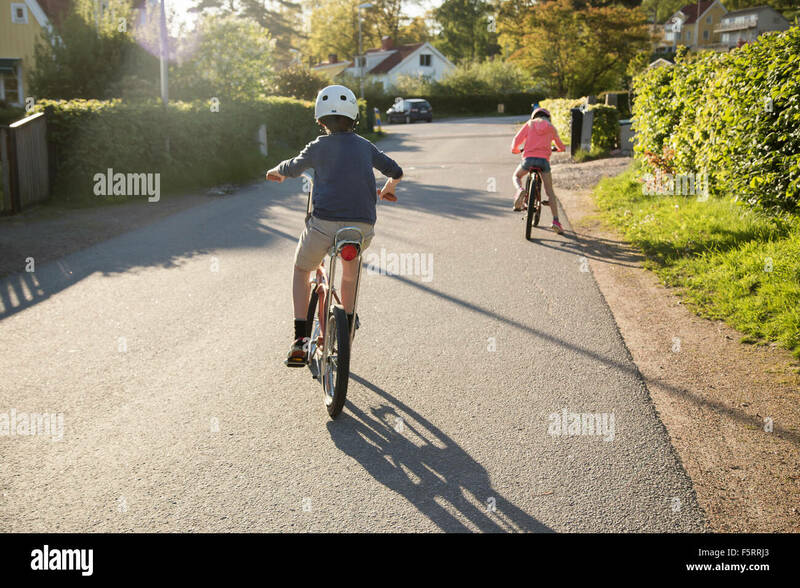 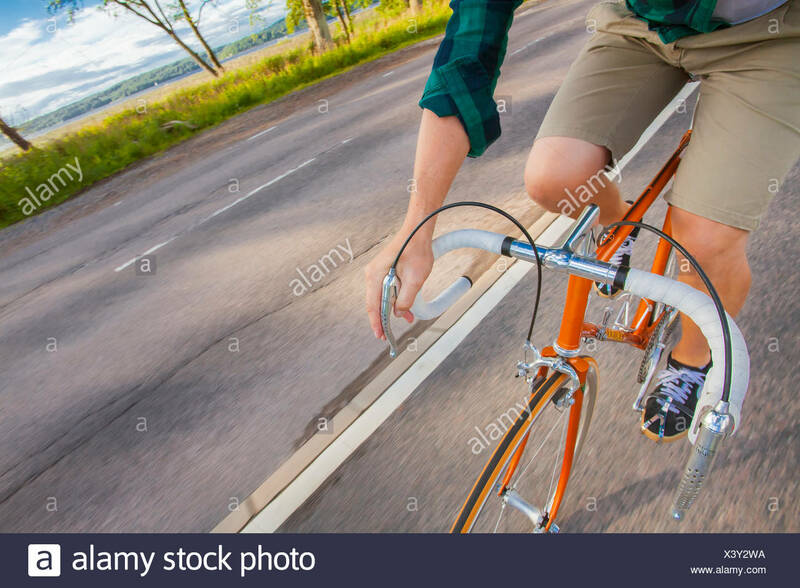 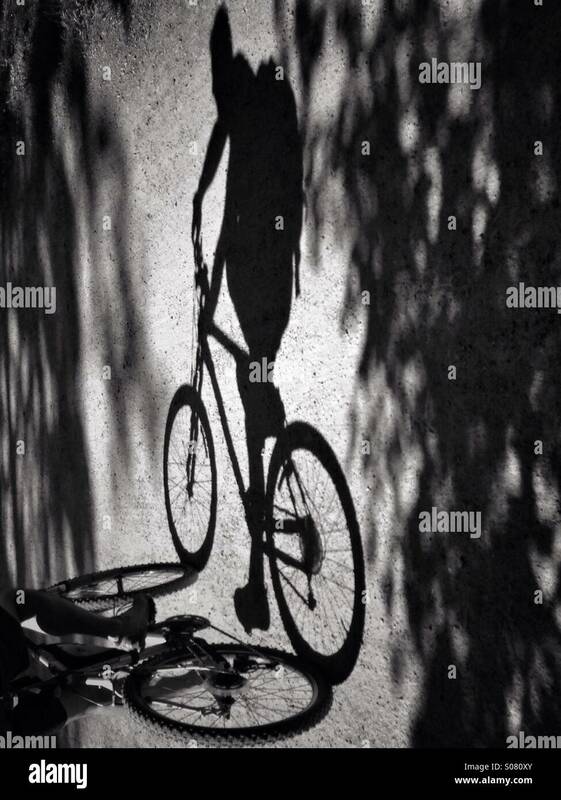 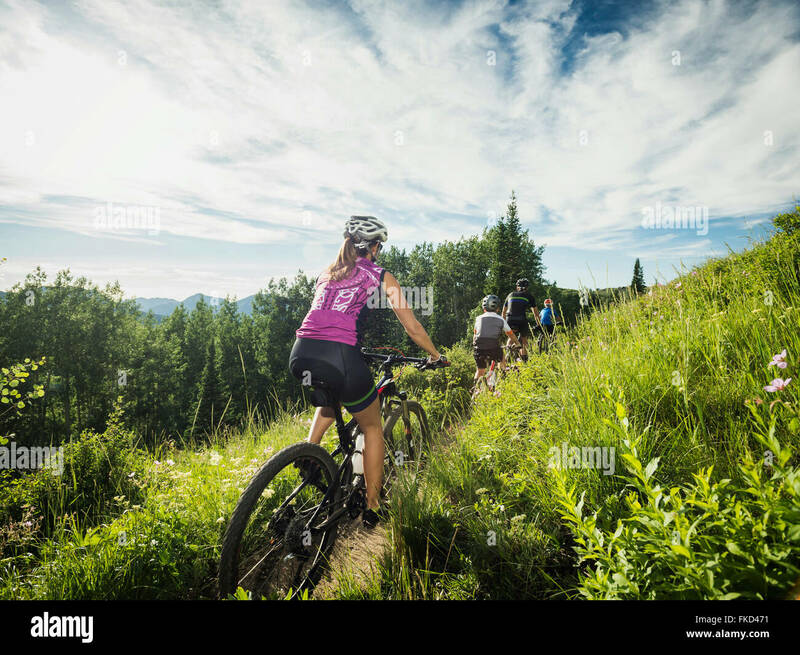 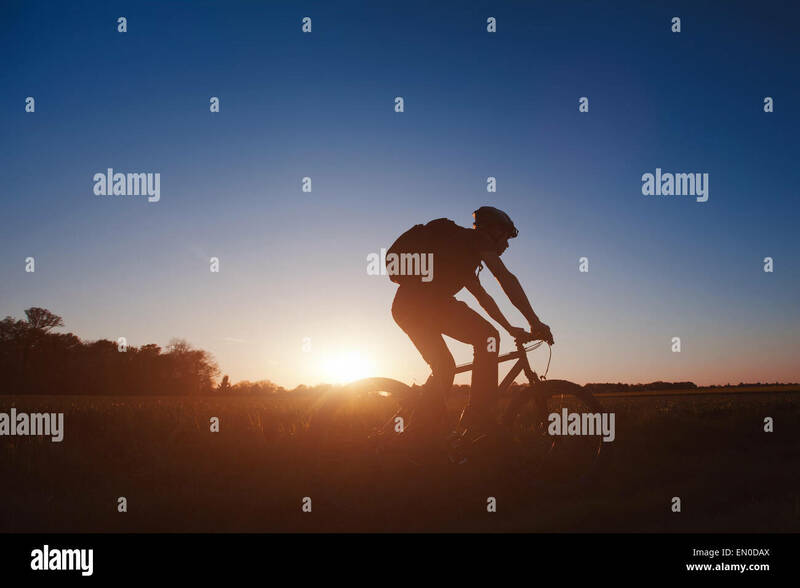 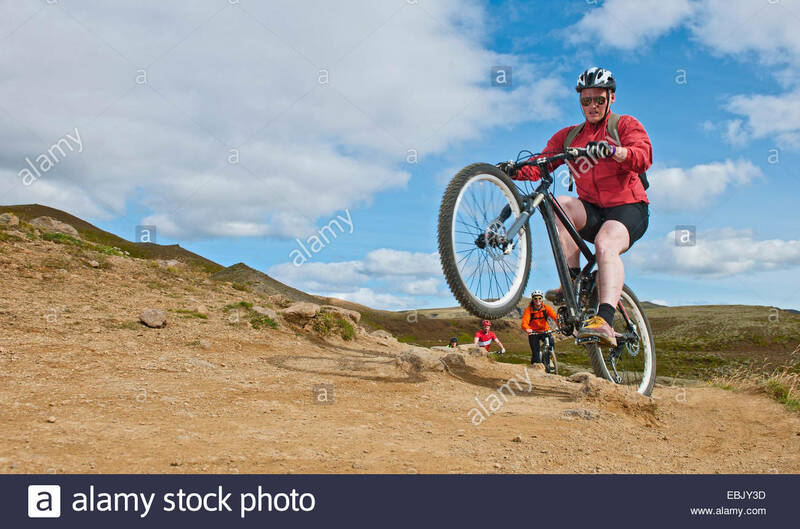 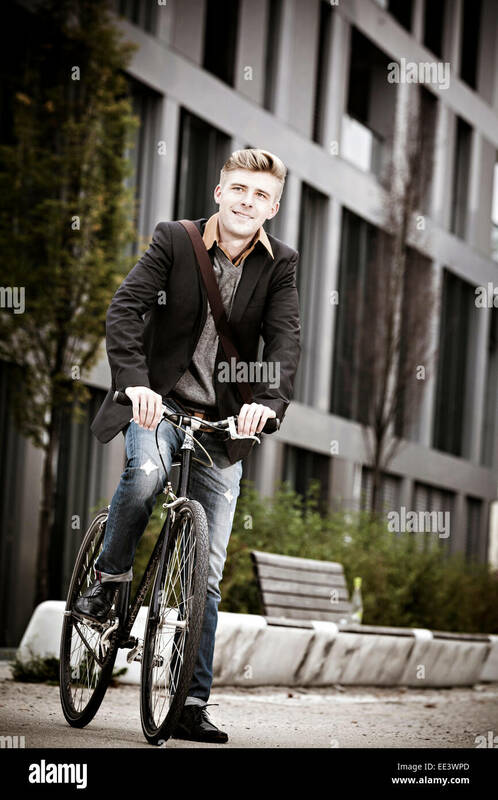 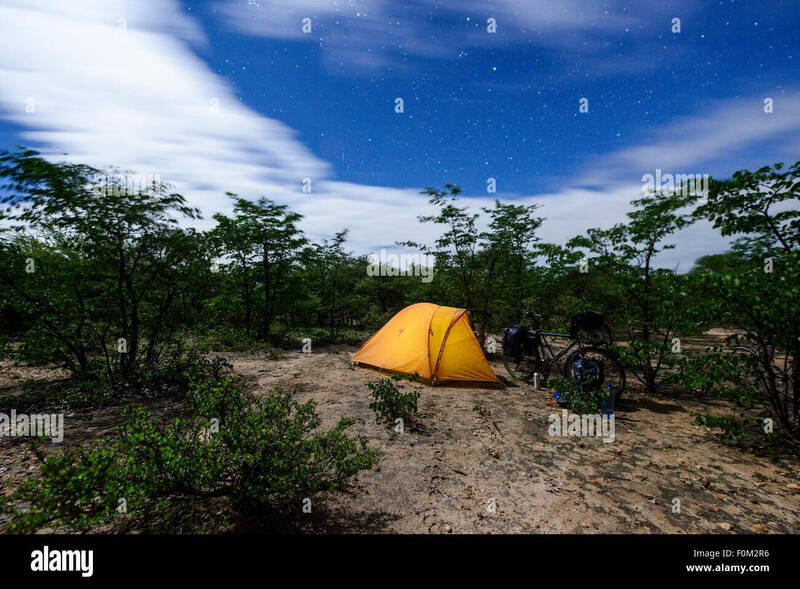 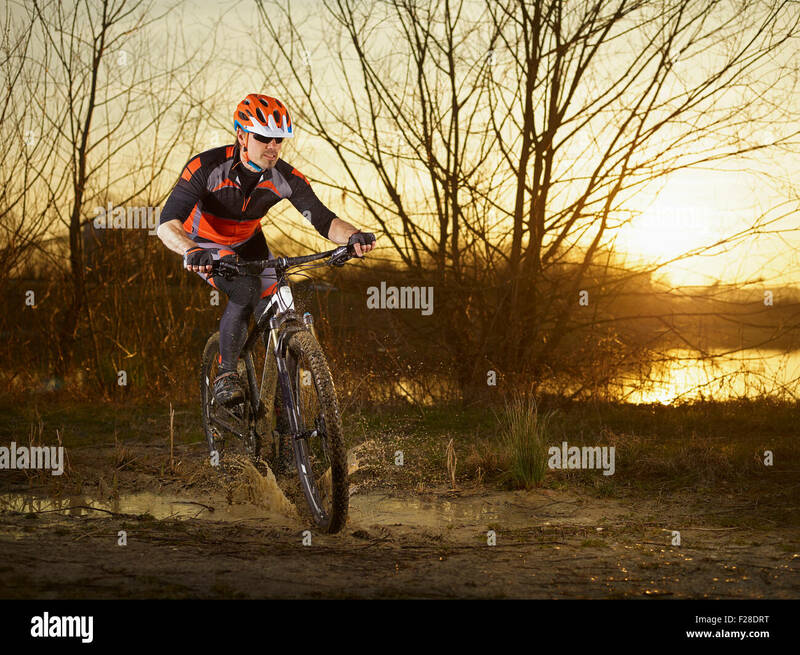 Cyclist riding downhill. 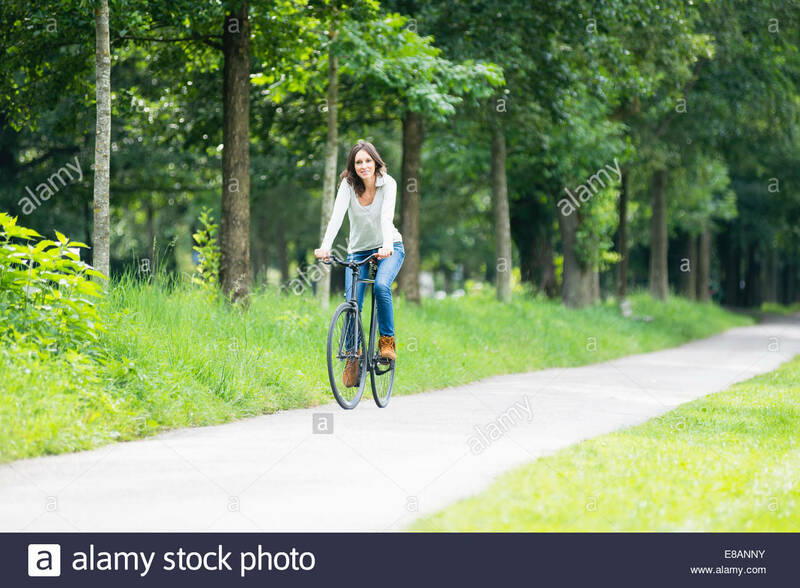 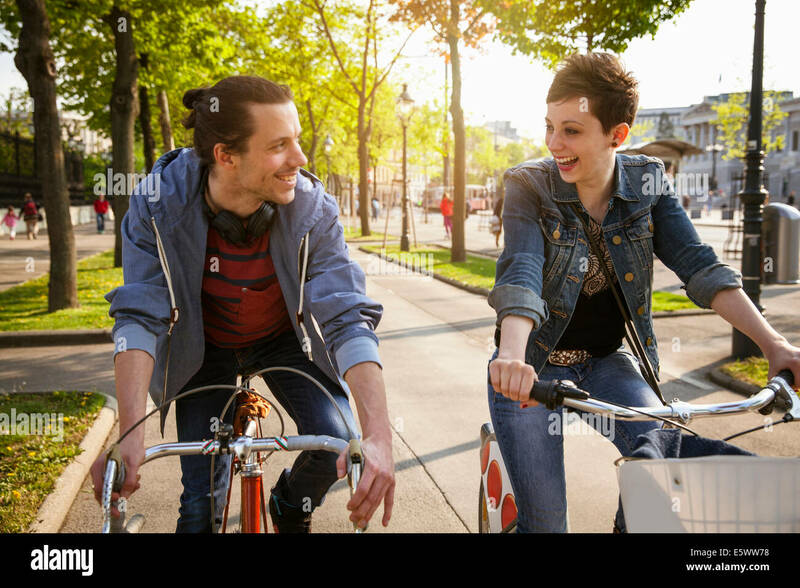 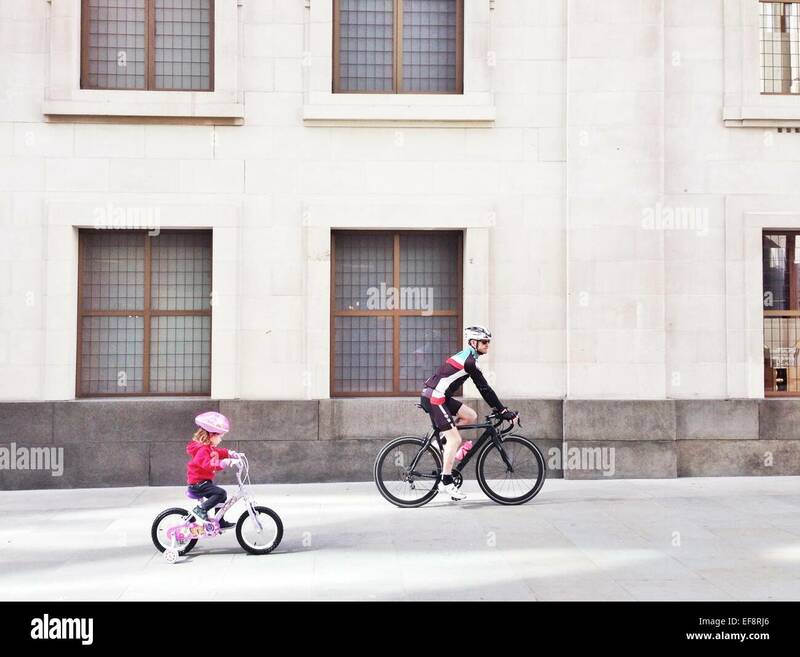 Outdoor shot of a young woman cycling on street. 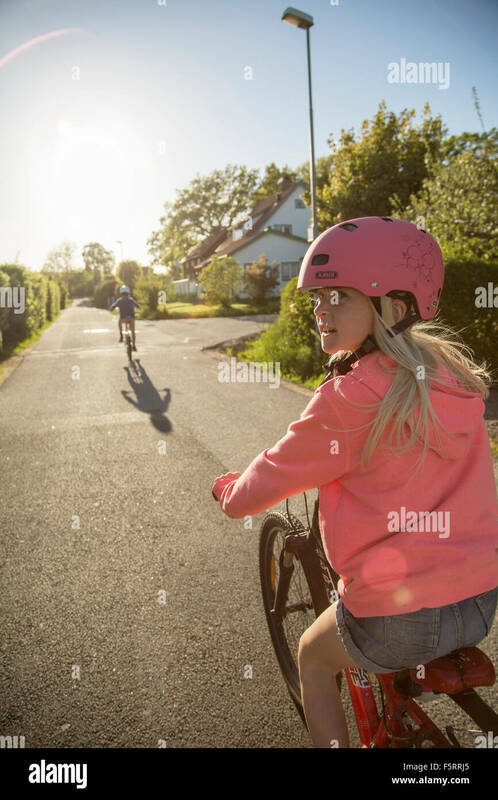 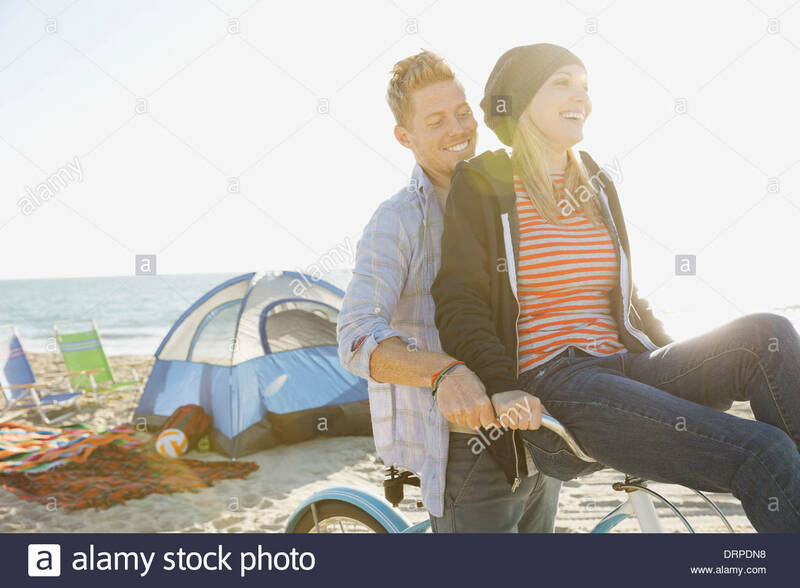 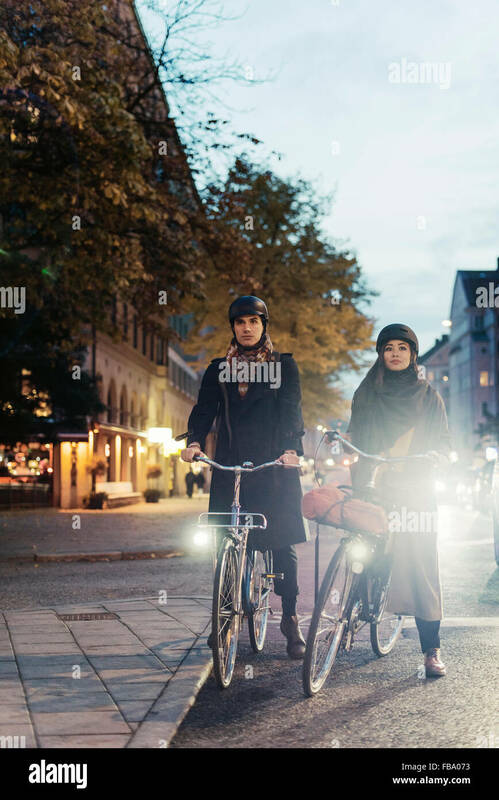 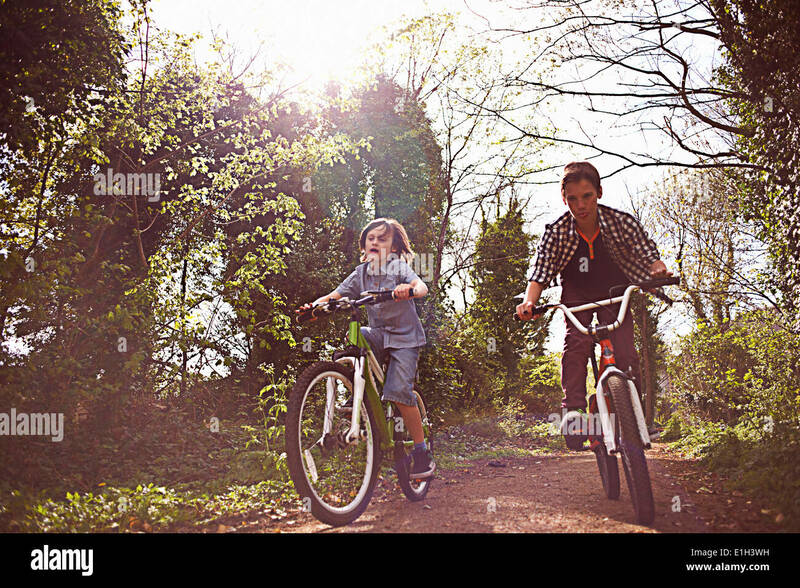 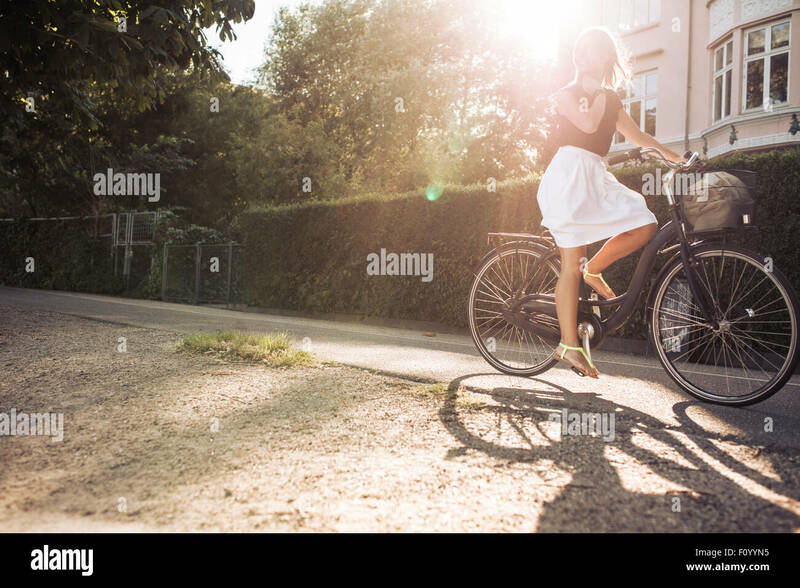 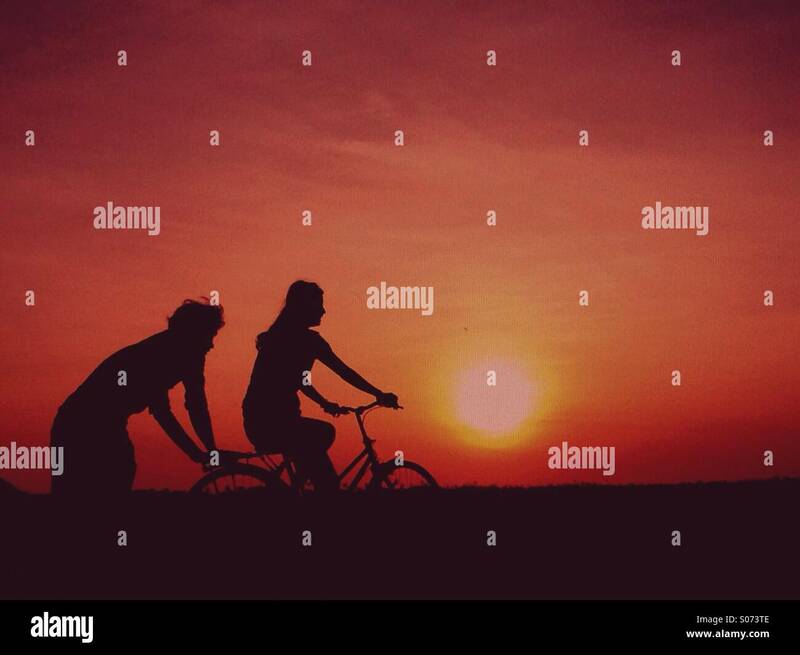 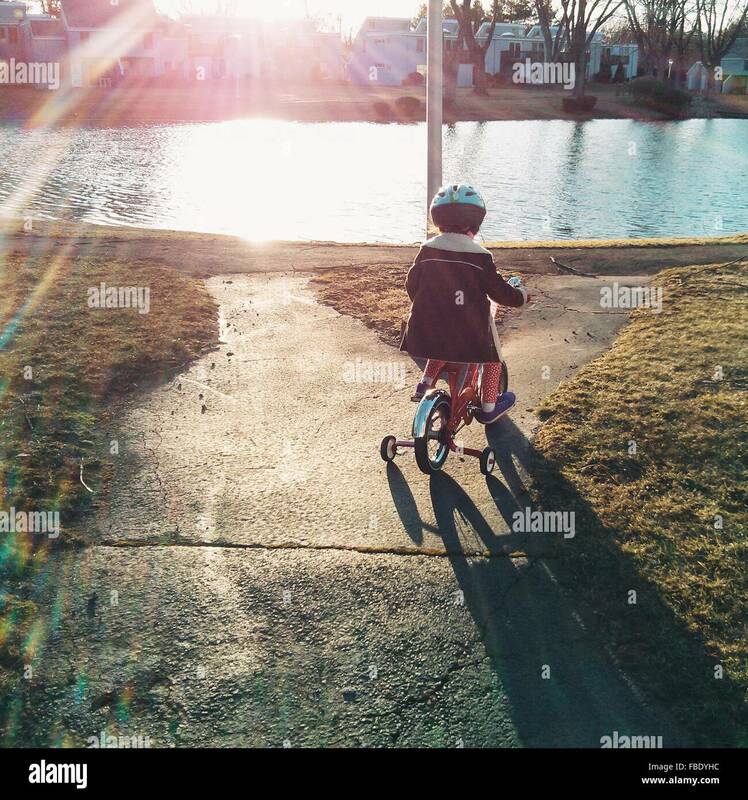 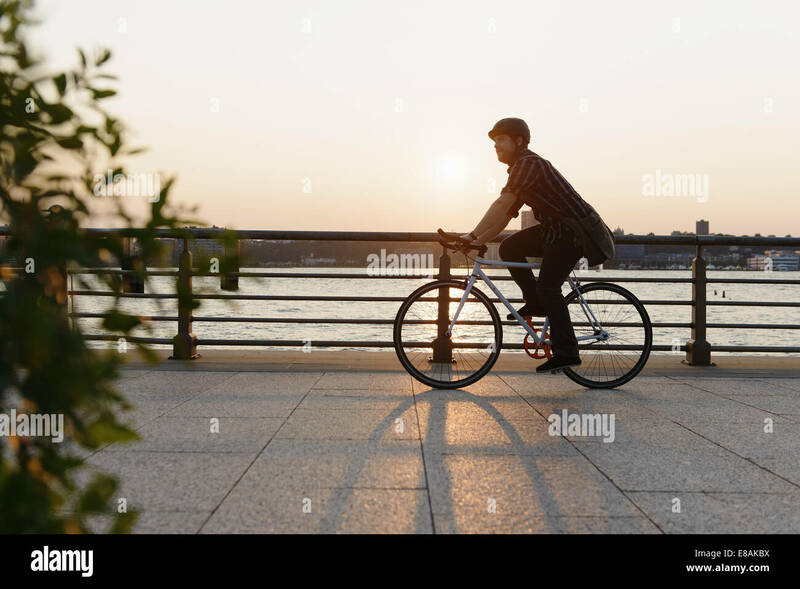 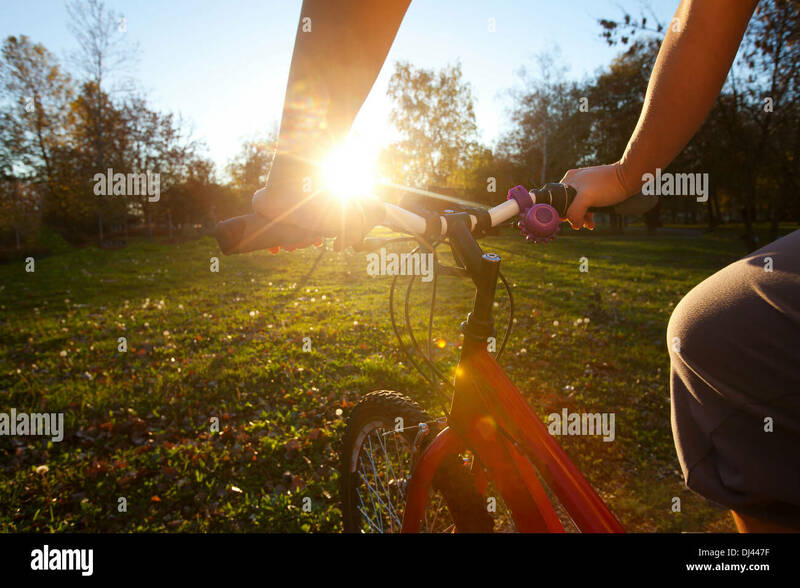 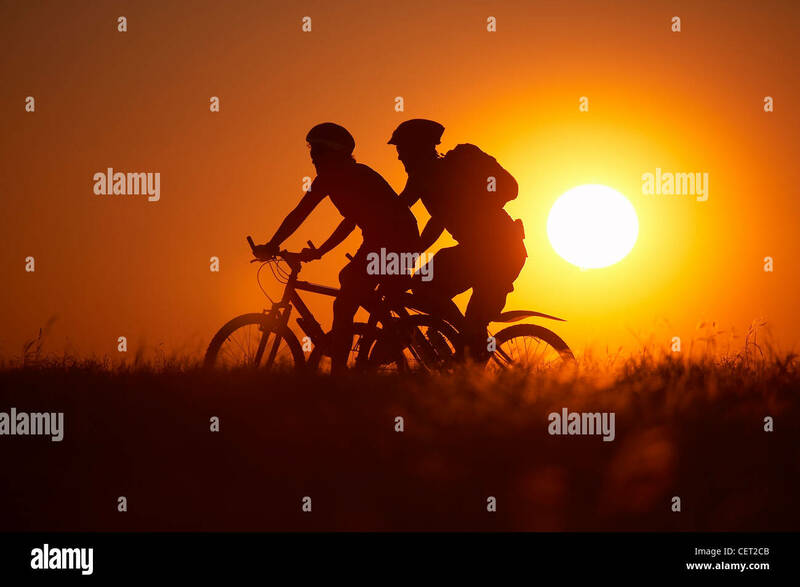 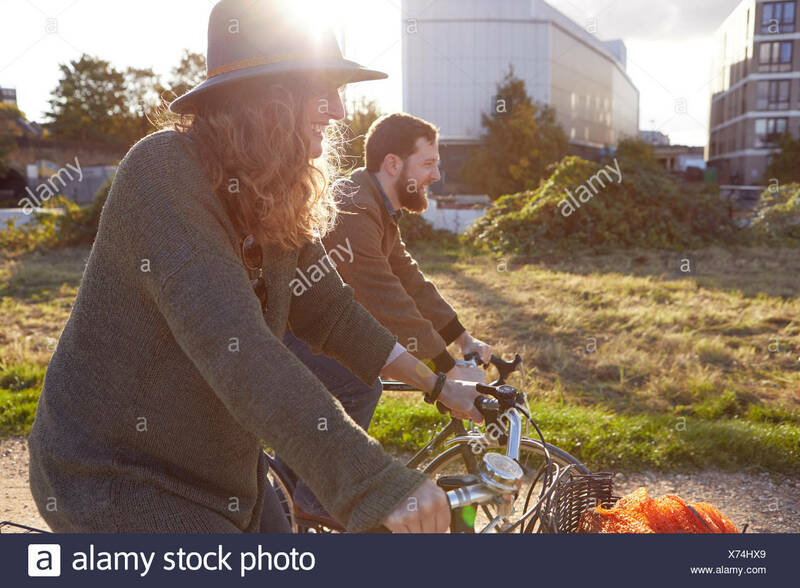 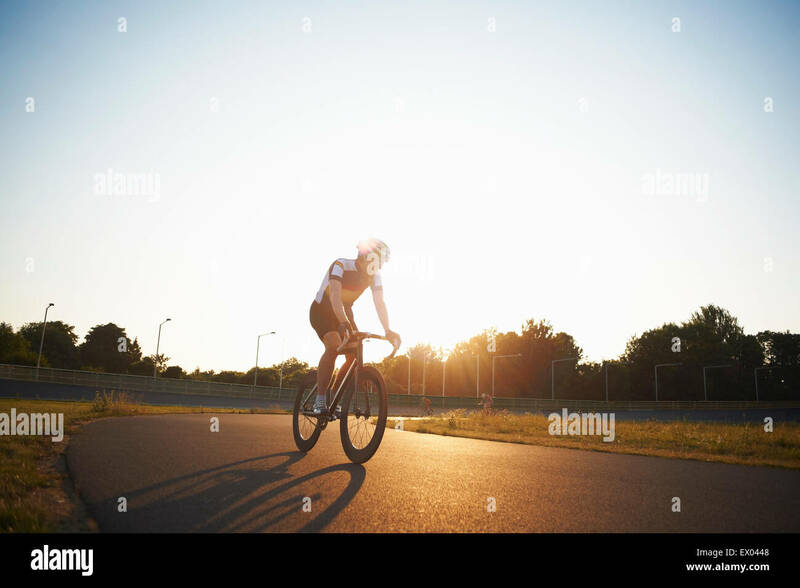 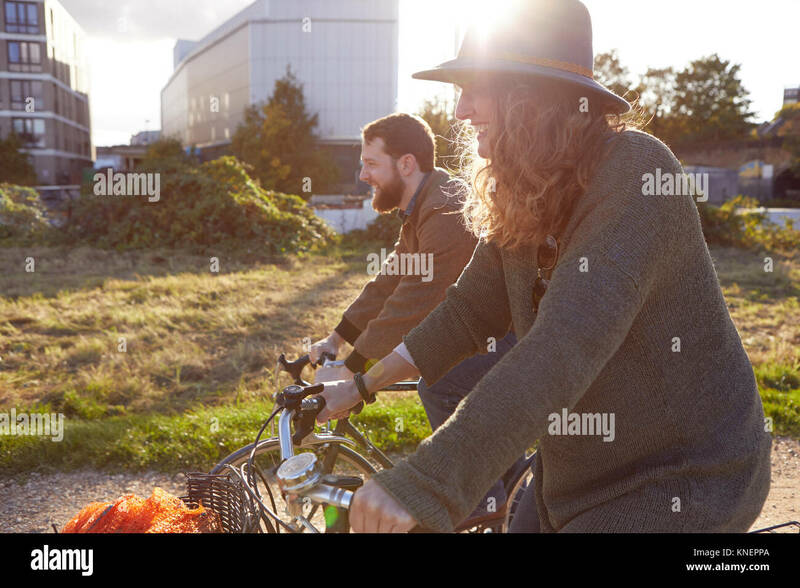 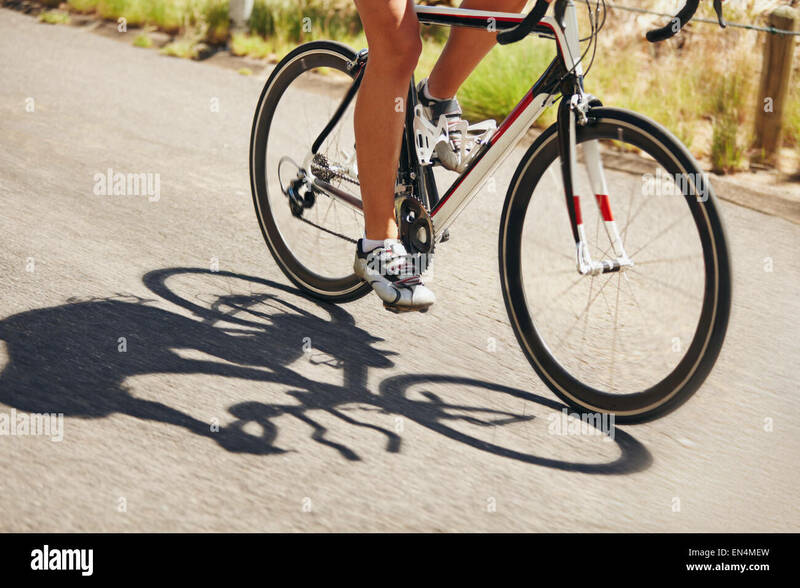 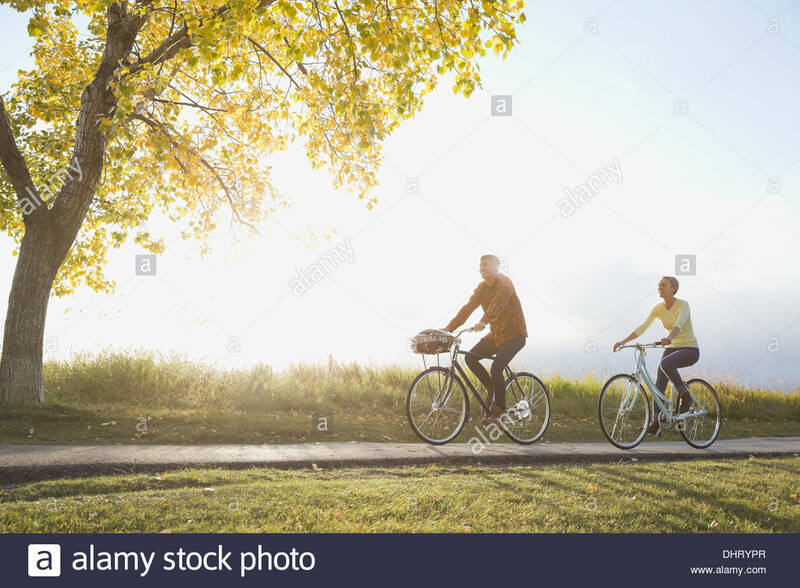 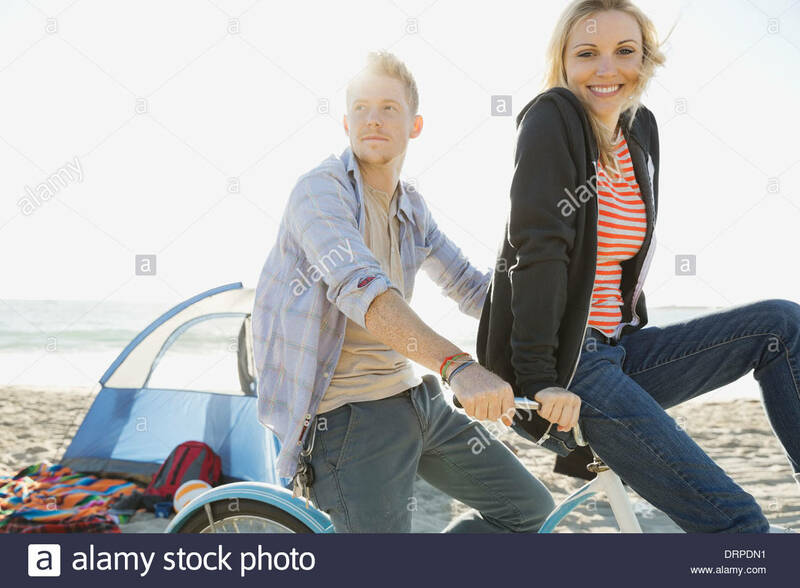 Female riding bicycle with sun flare.